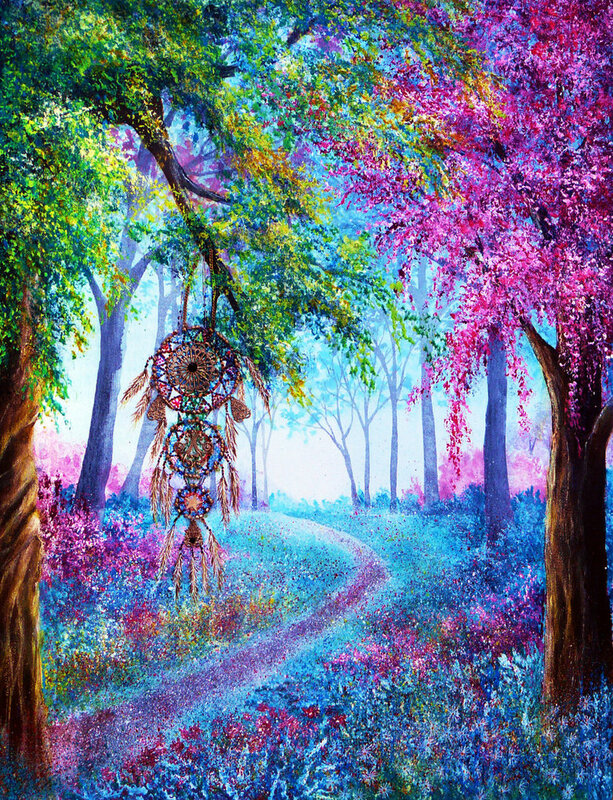 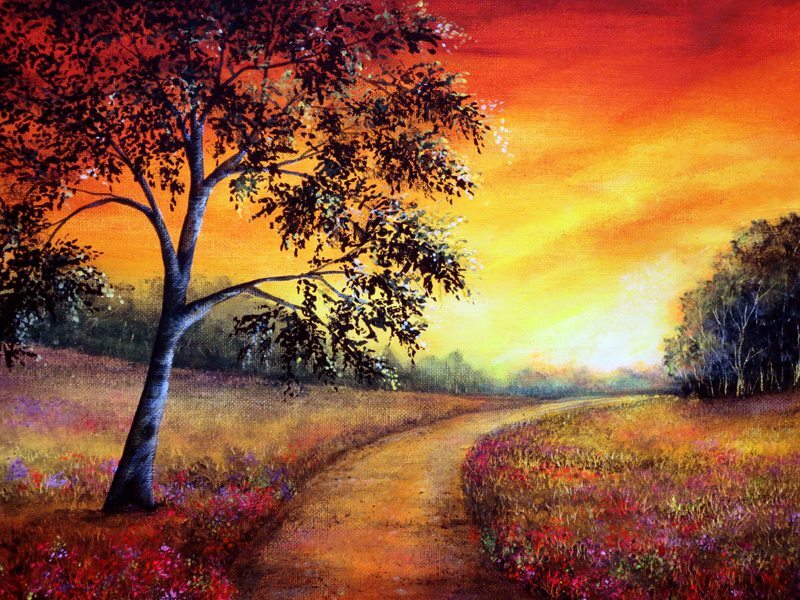 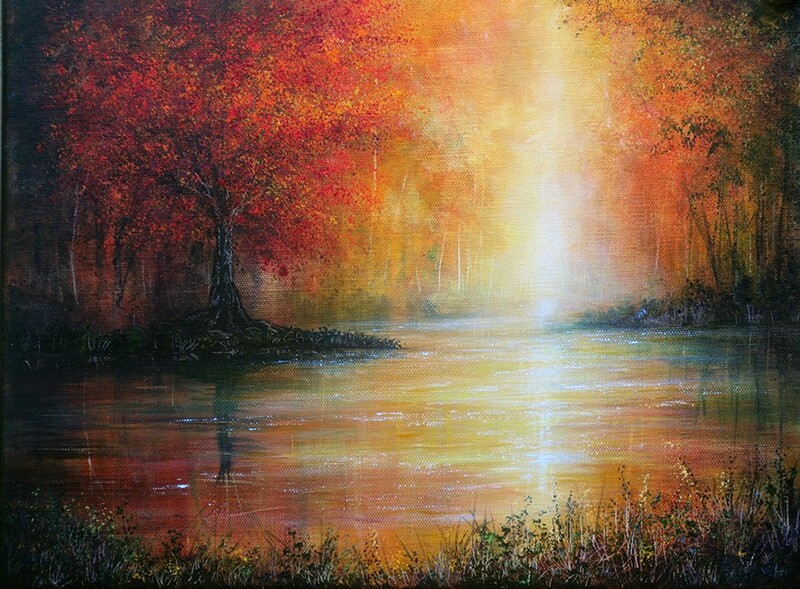 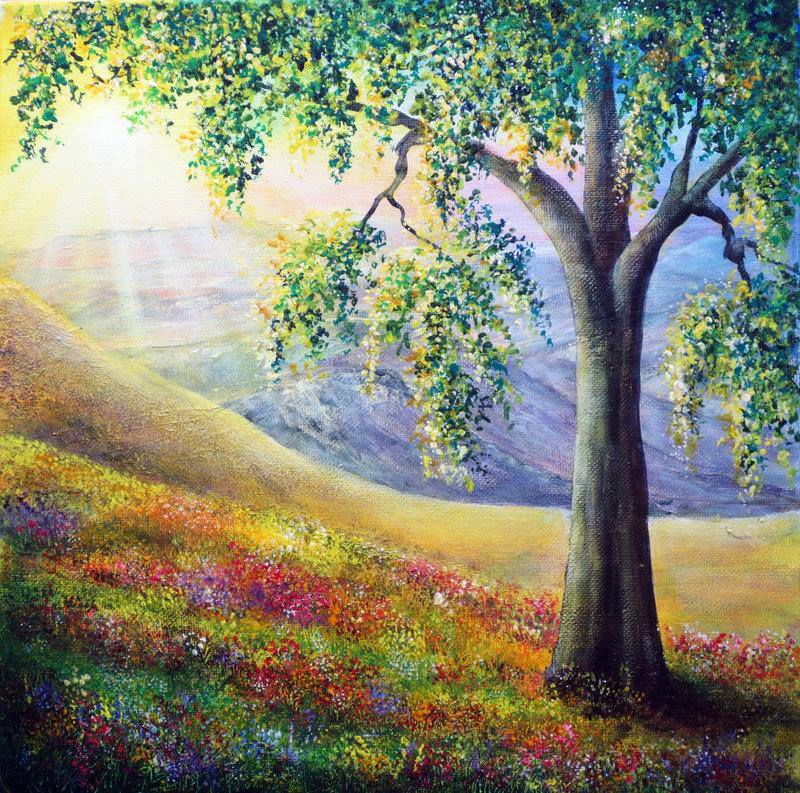 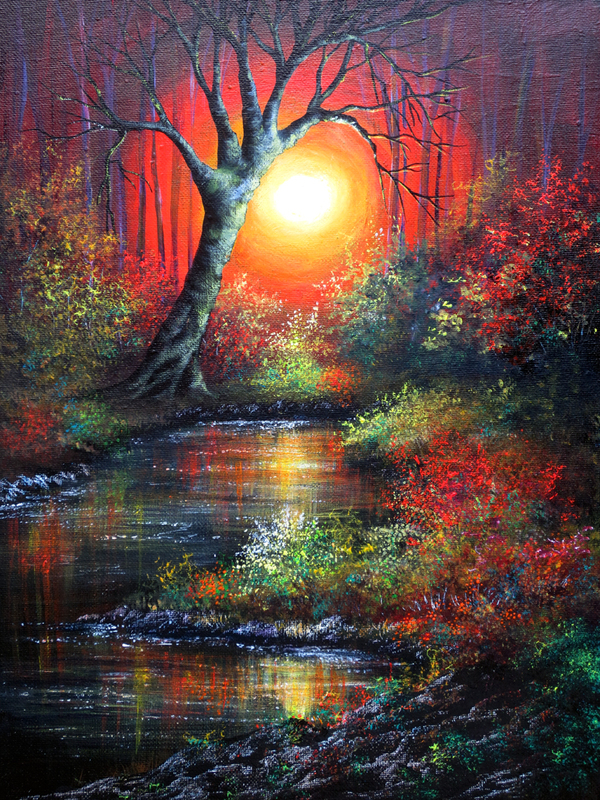 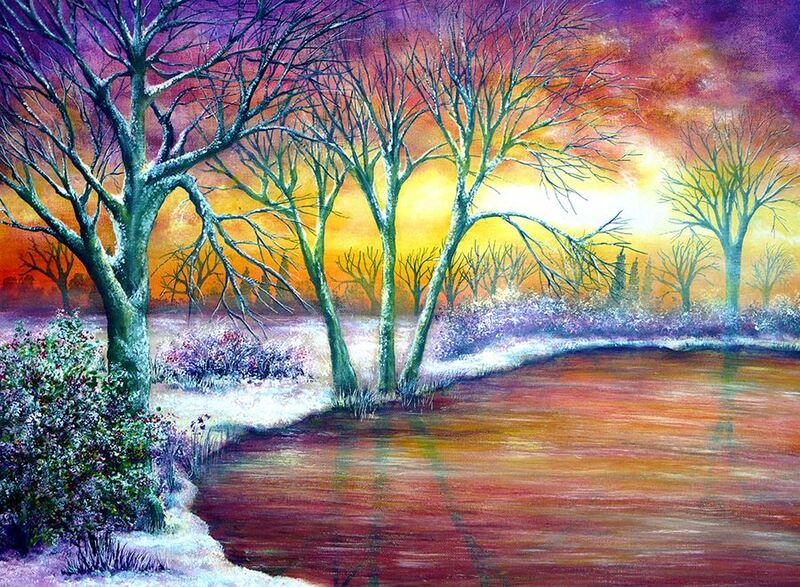 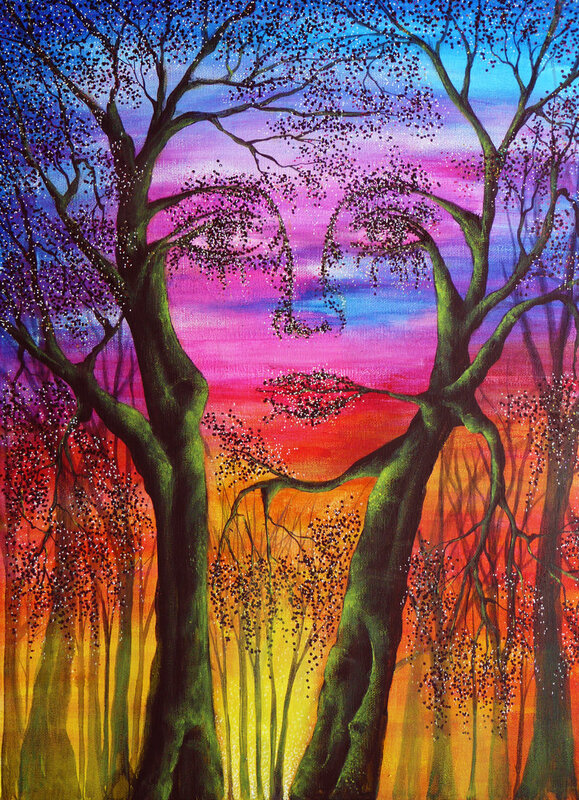 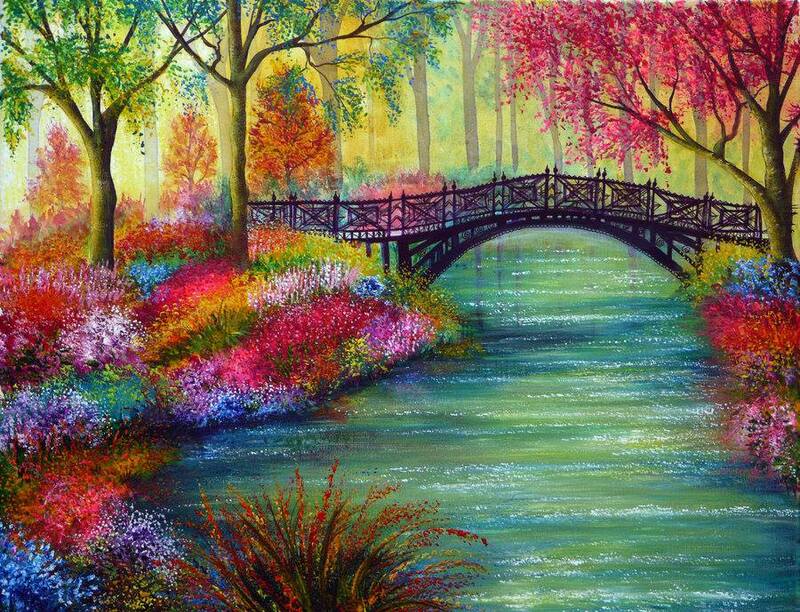 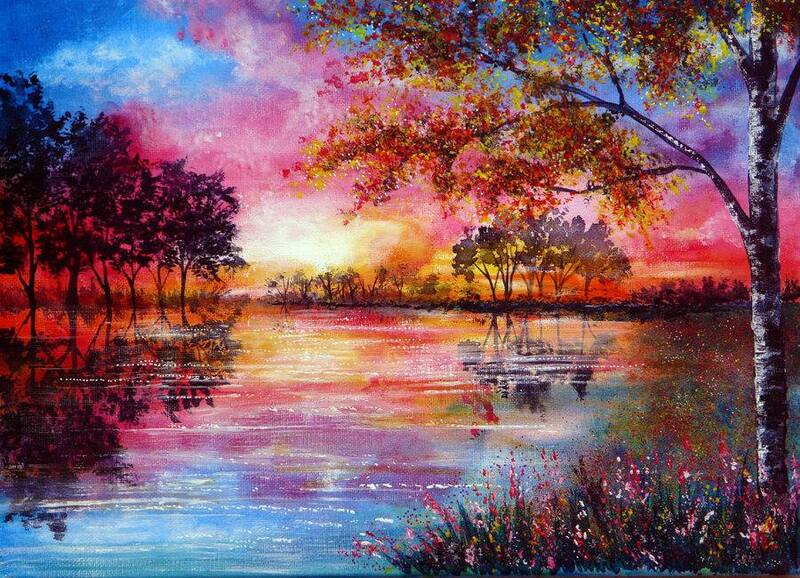 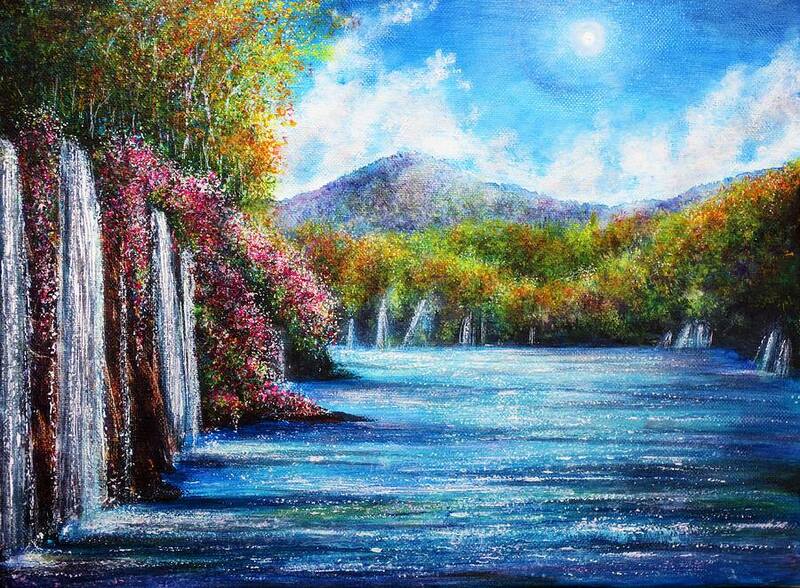 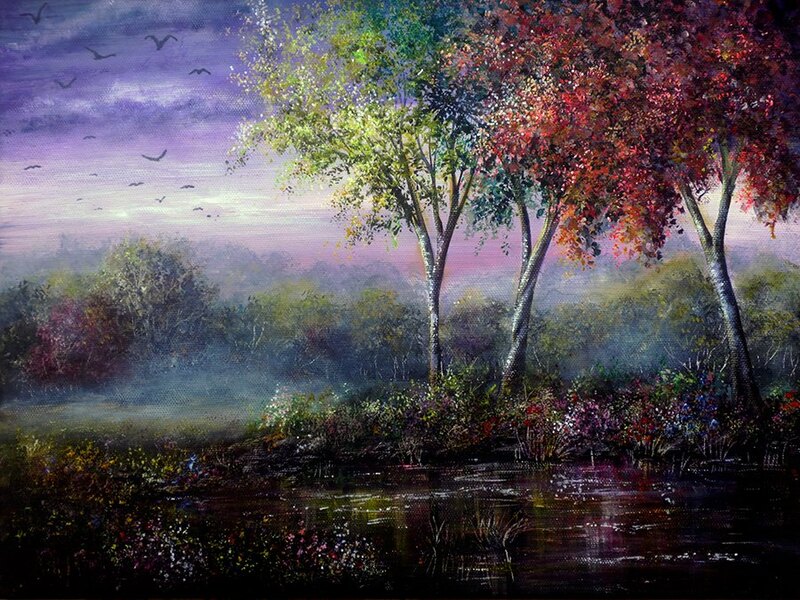 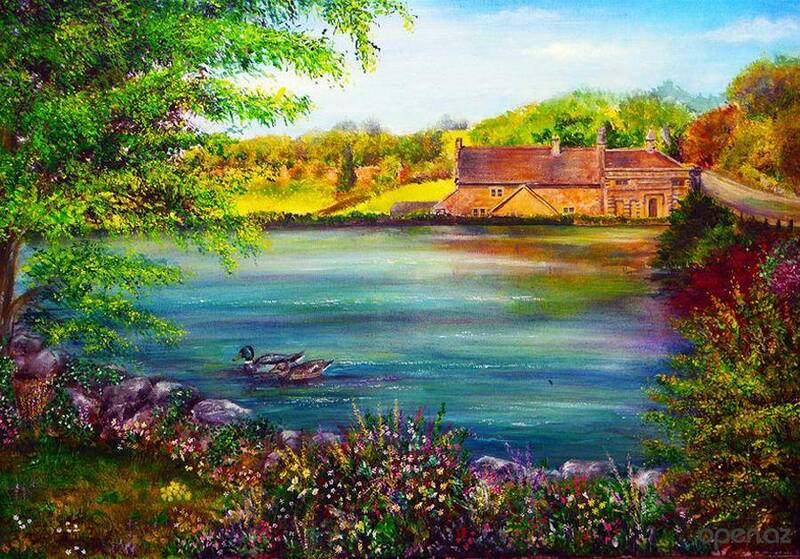 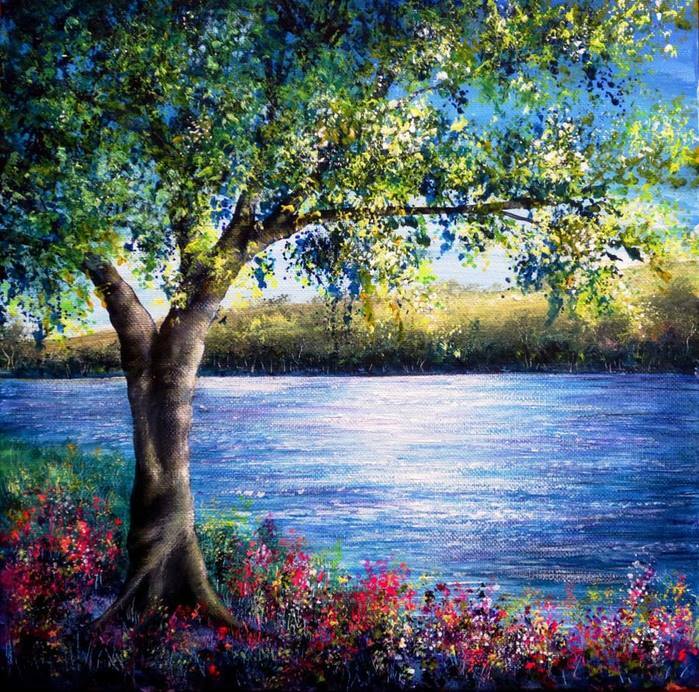 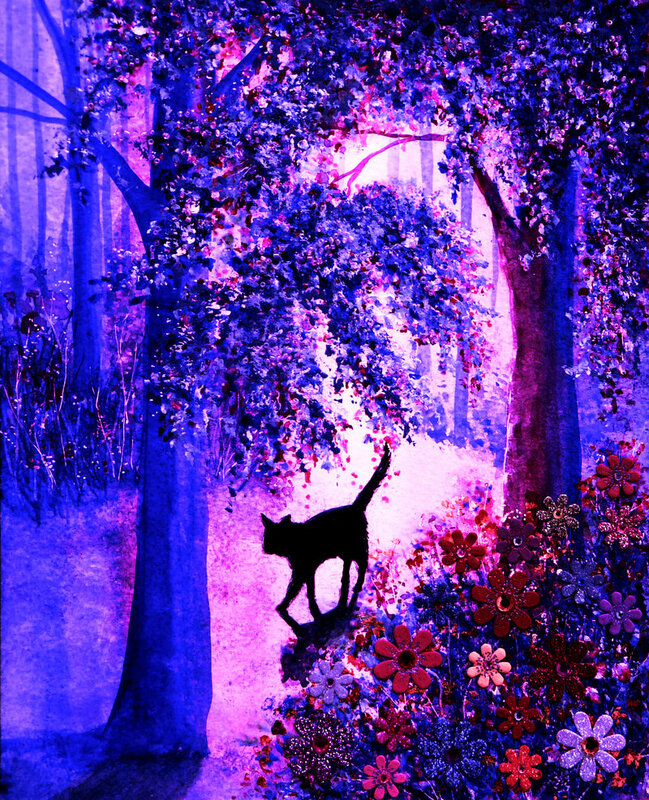 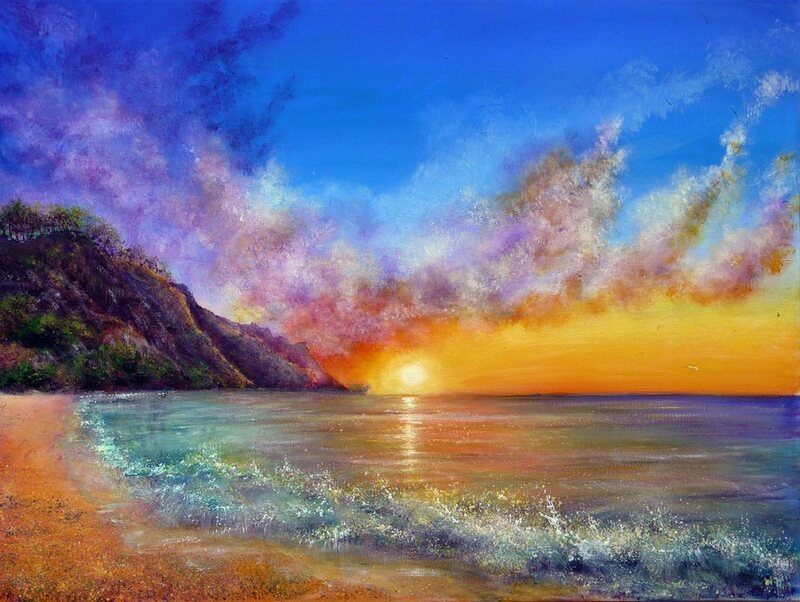 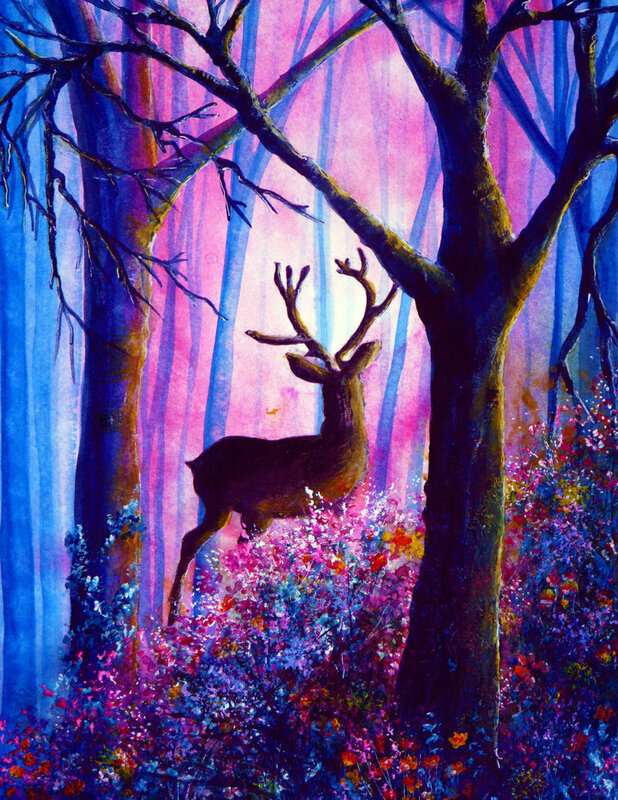 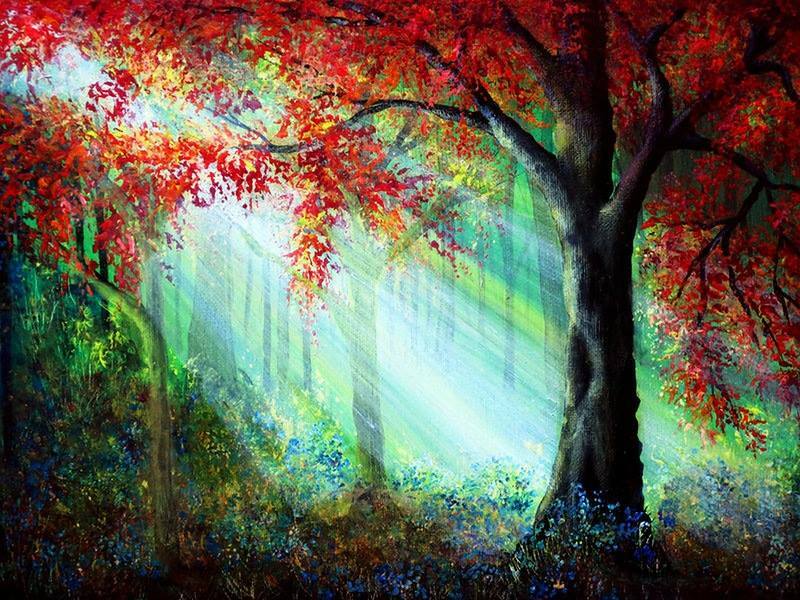 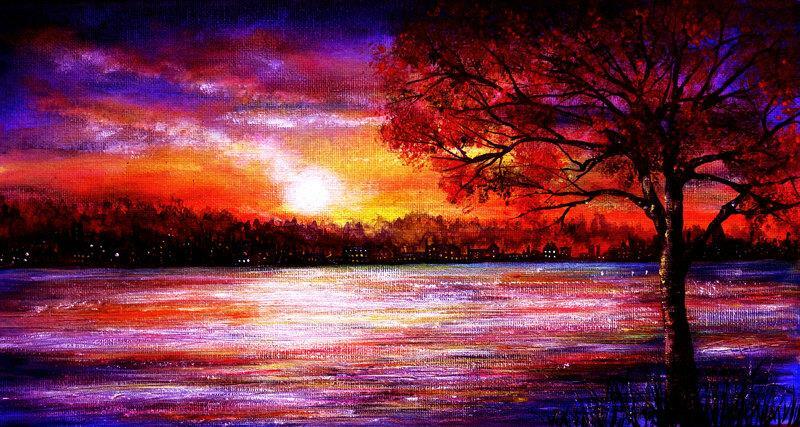 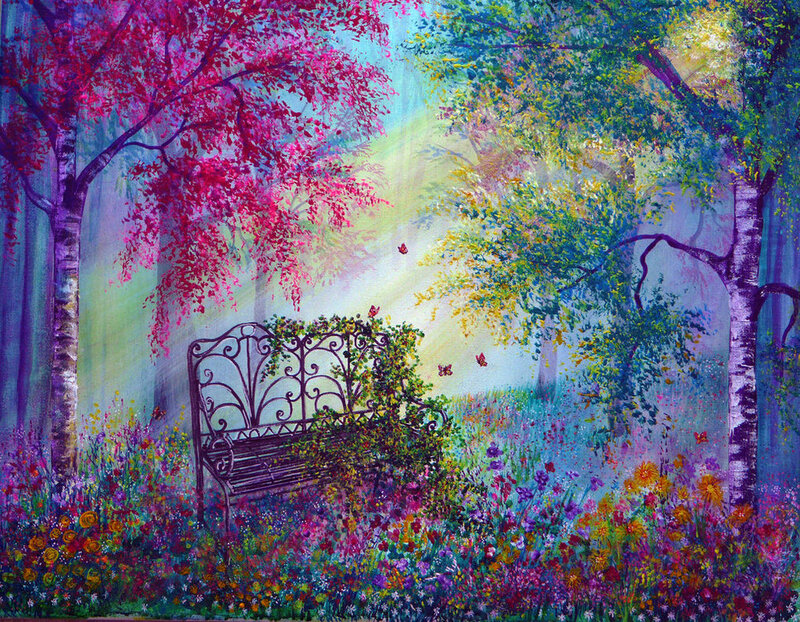 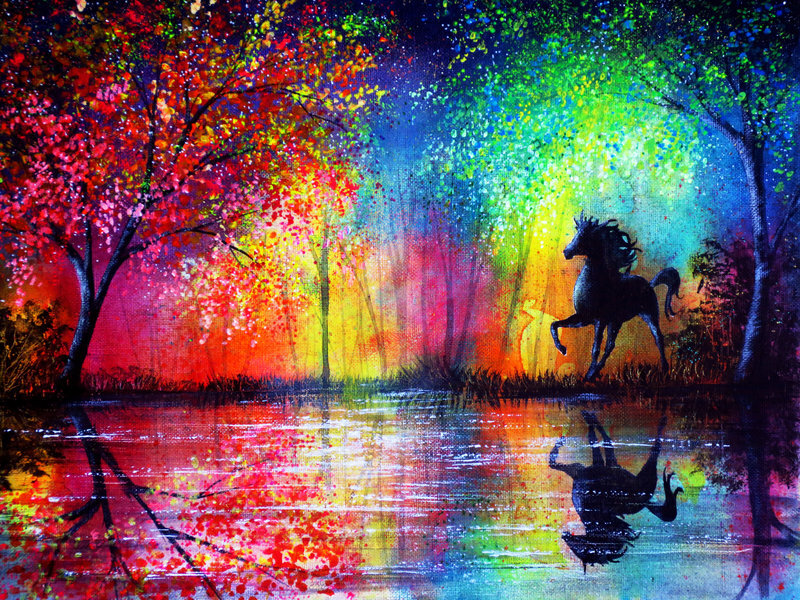 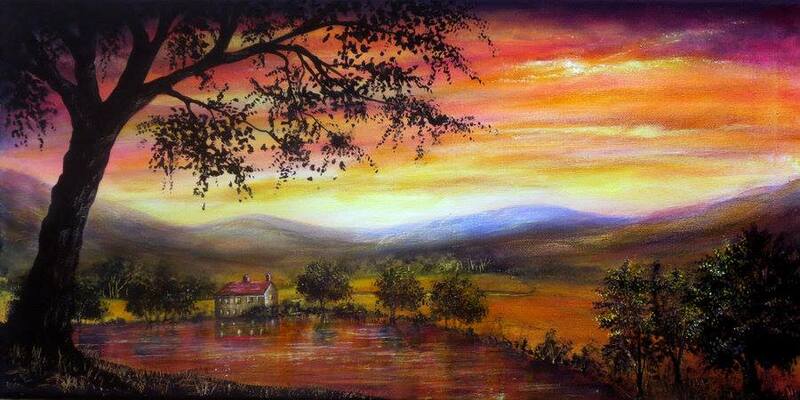 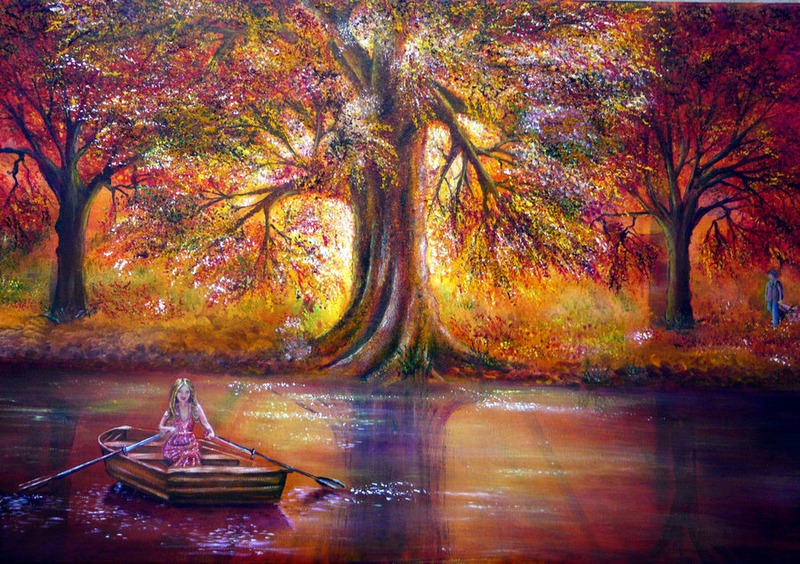 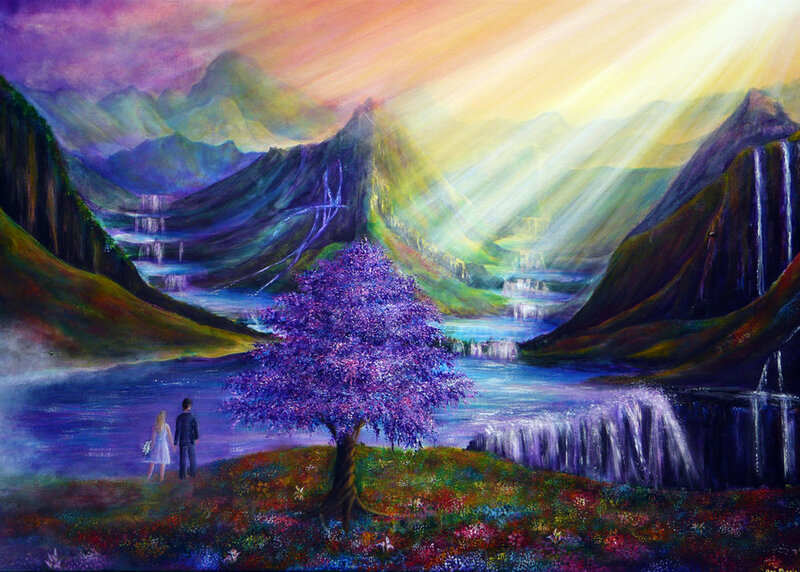 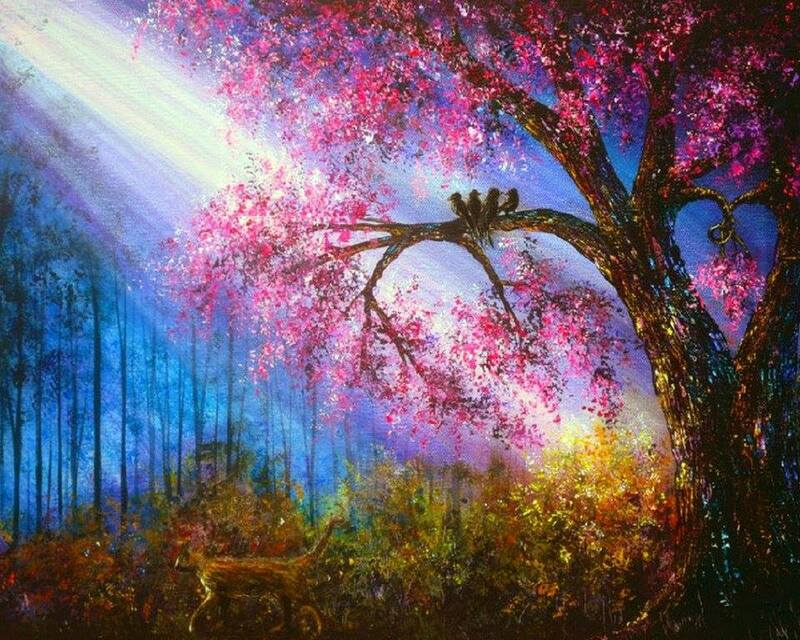 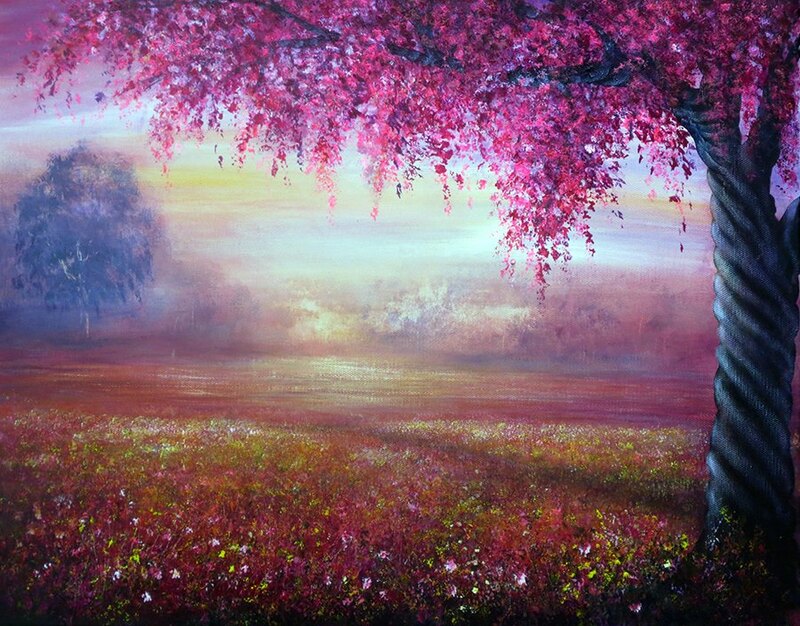 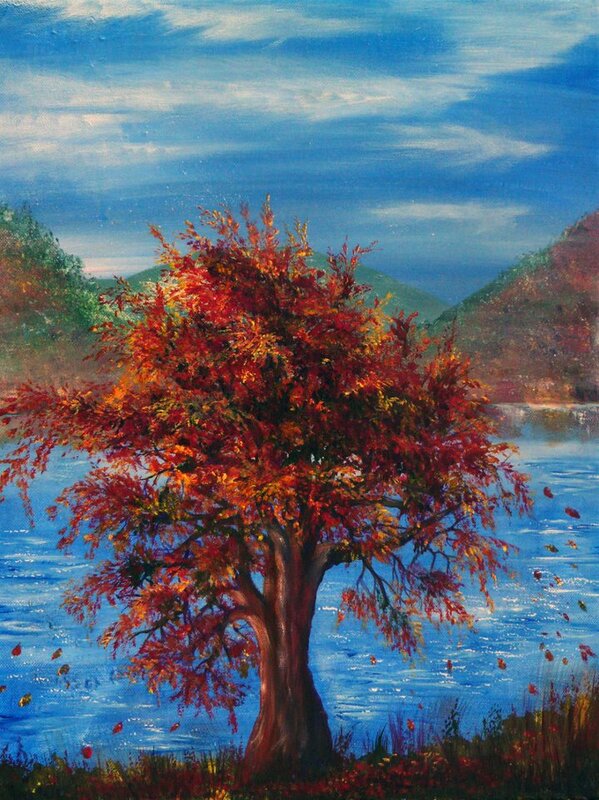 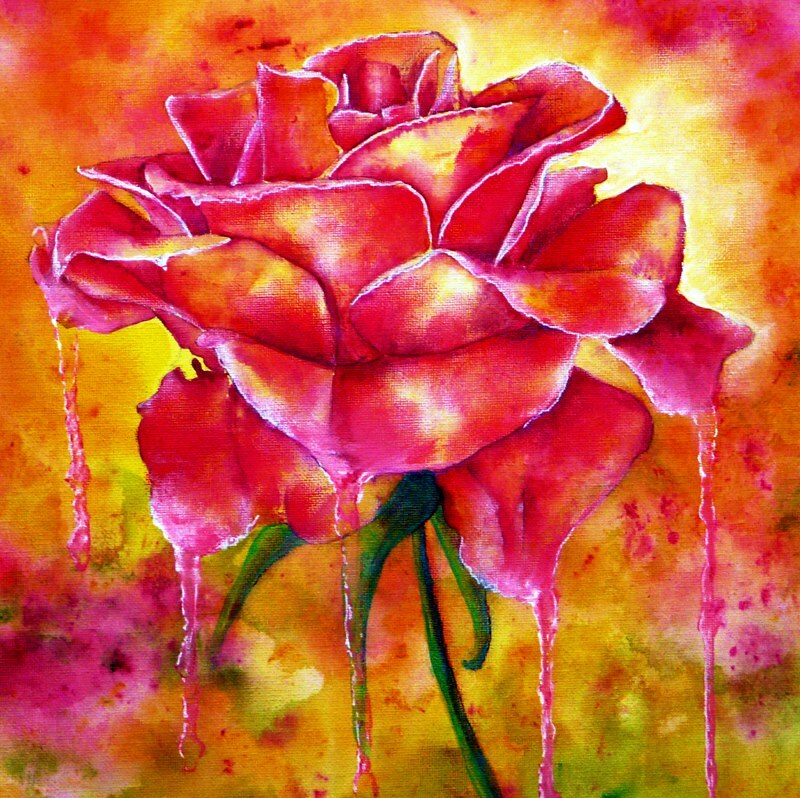 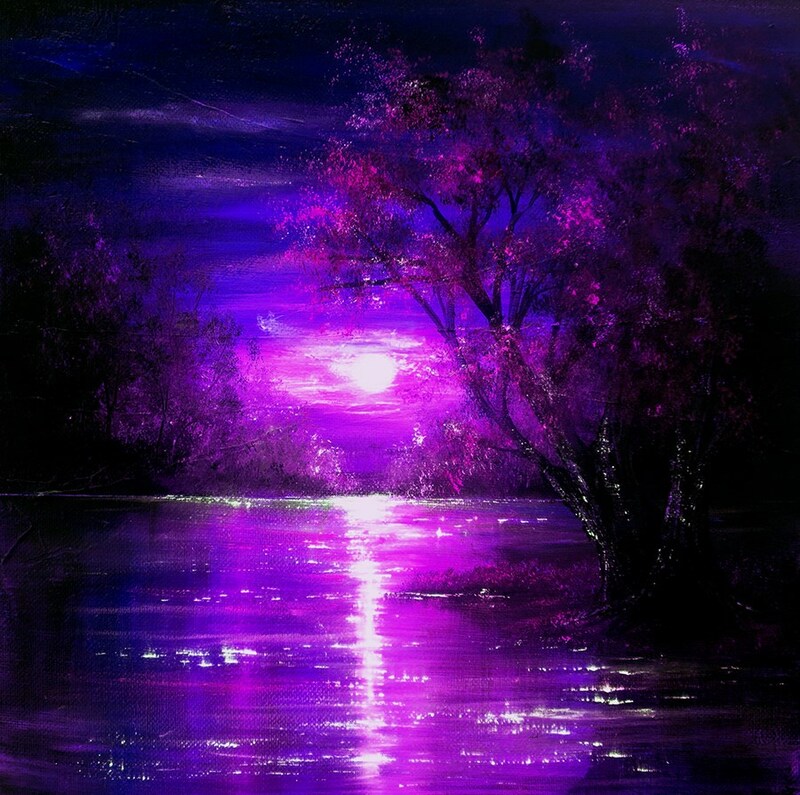 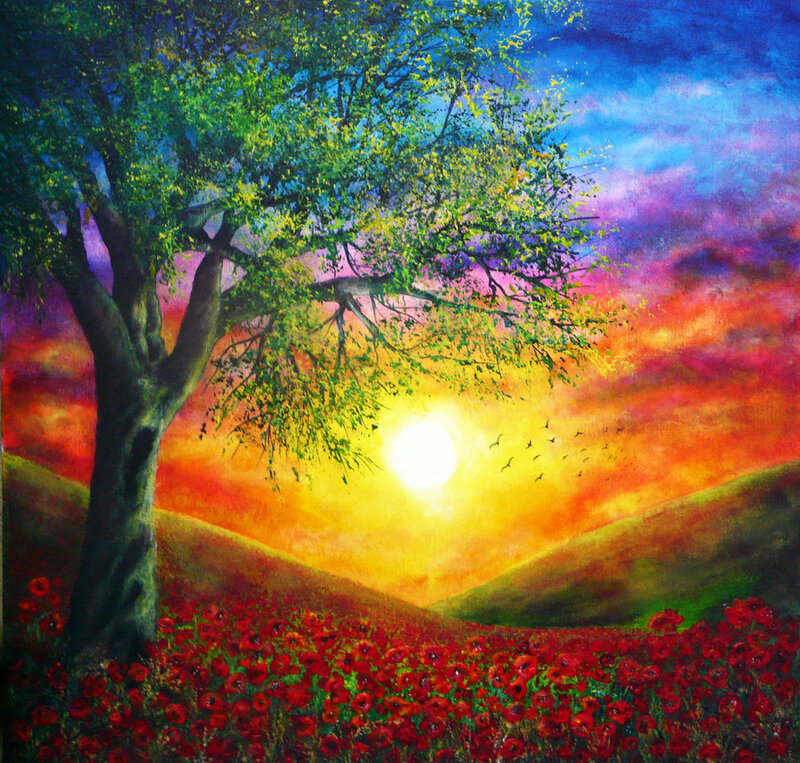 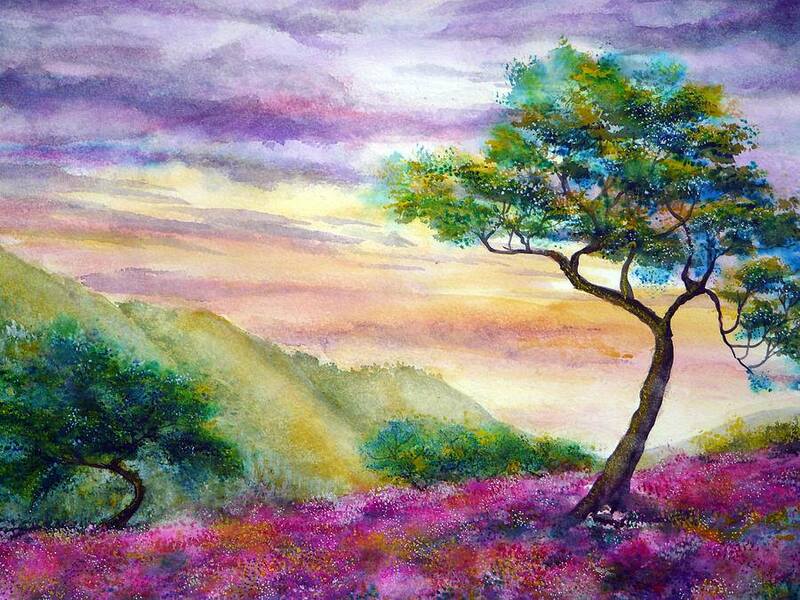 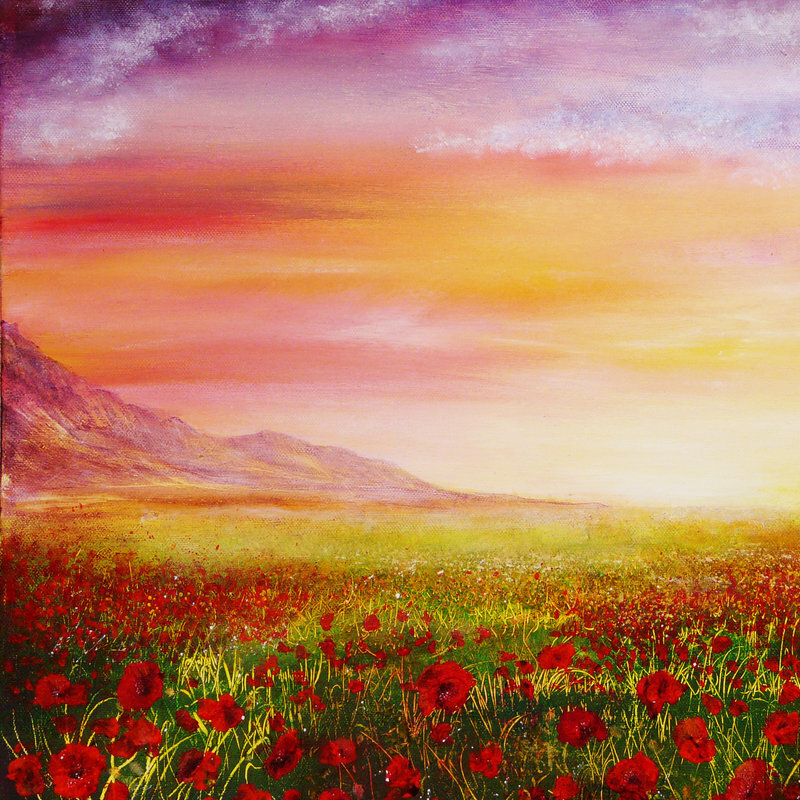 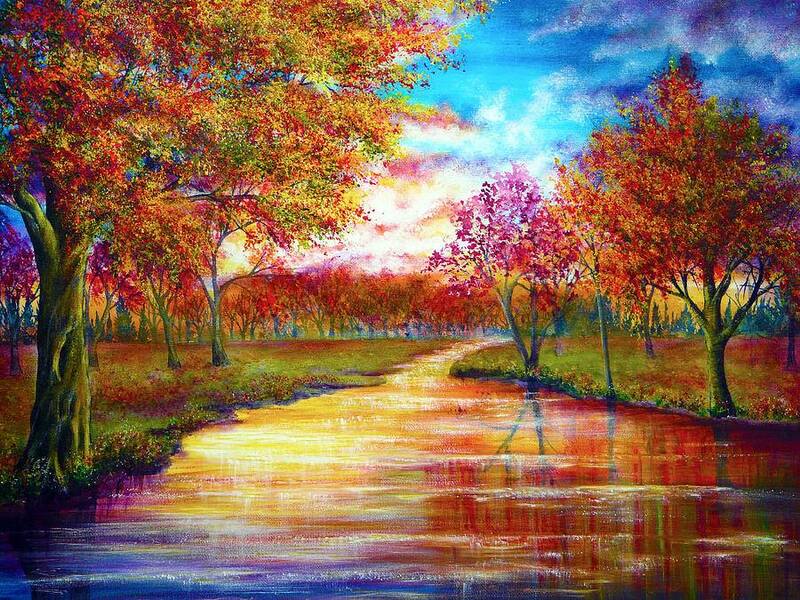 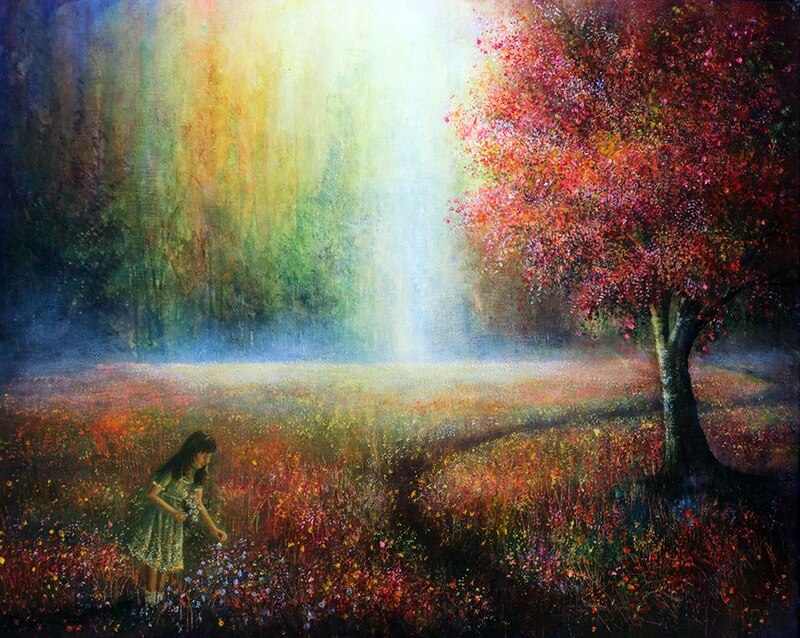 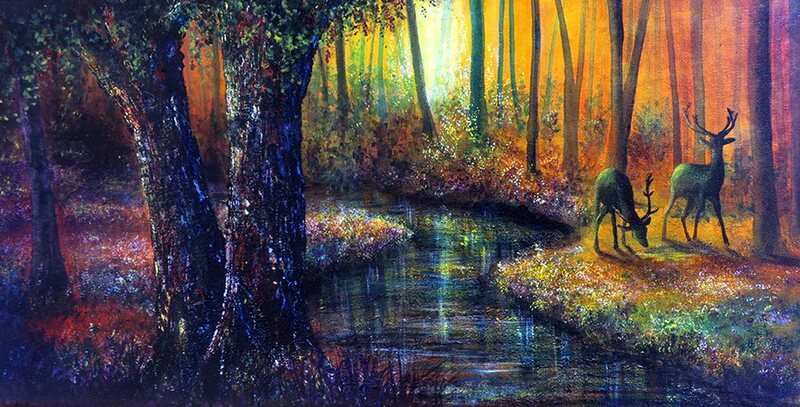 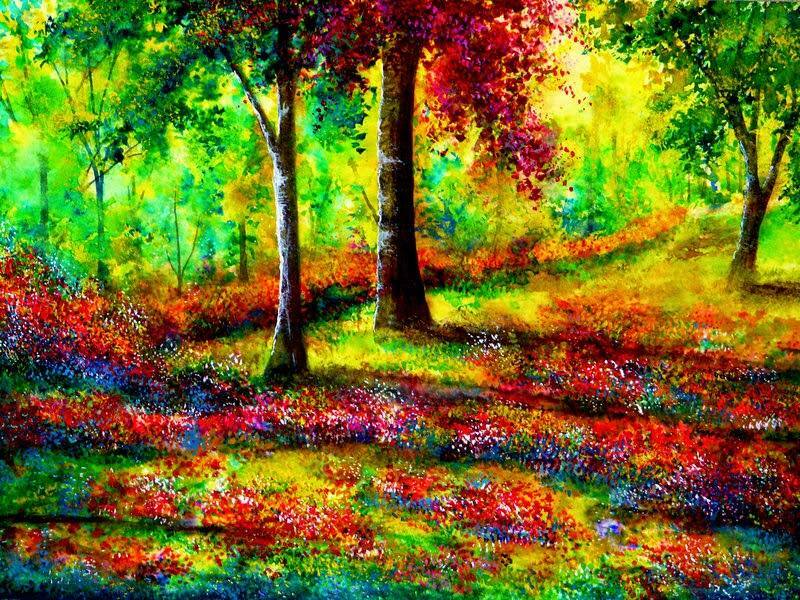 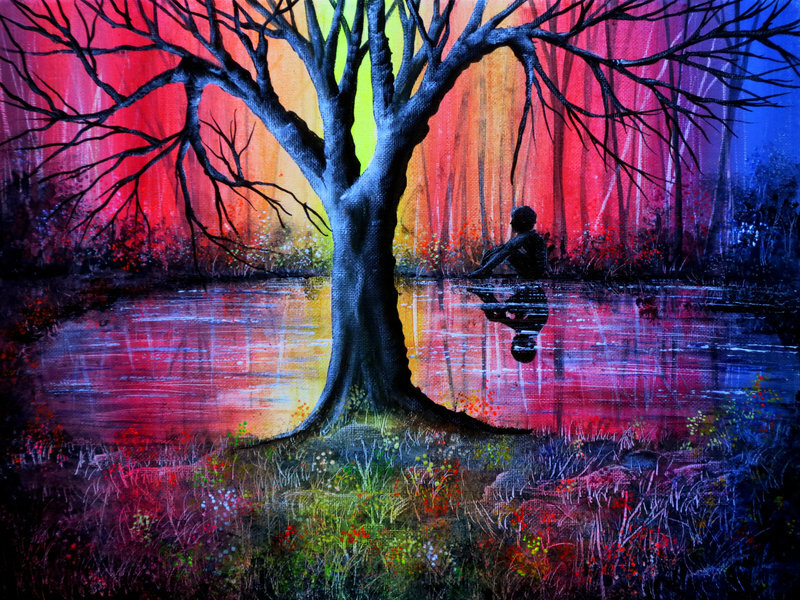 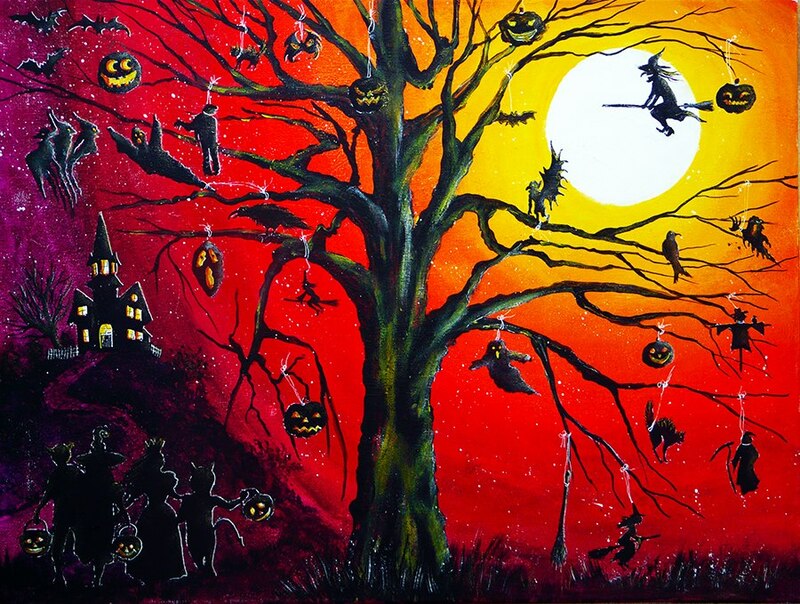 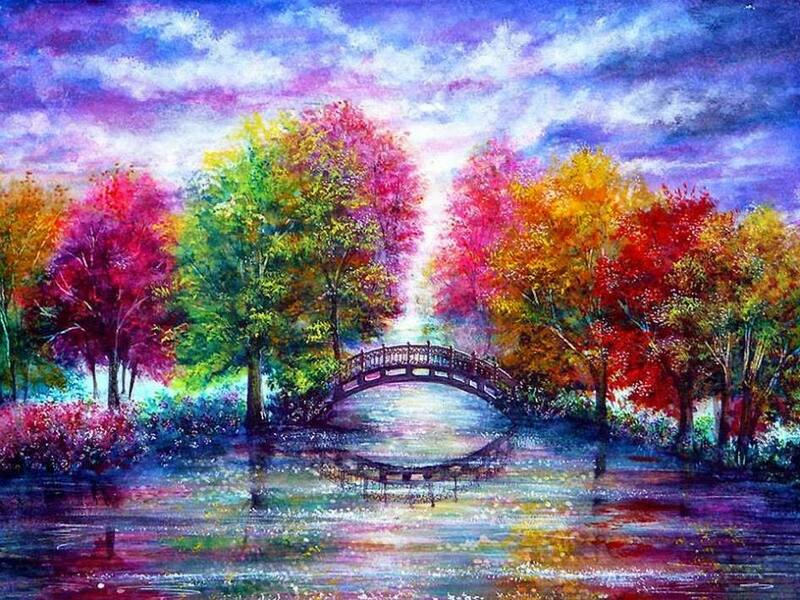 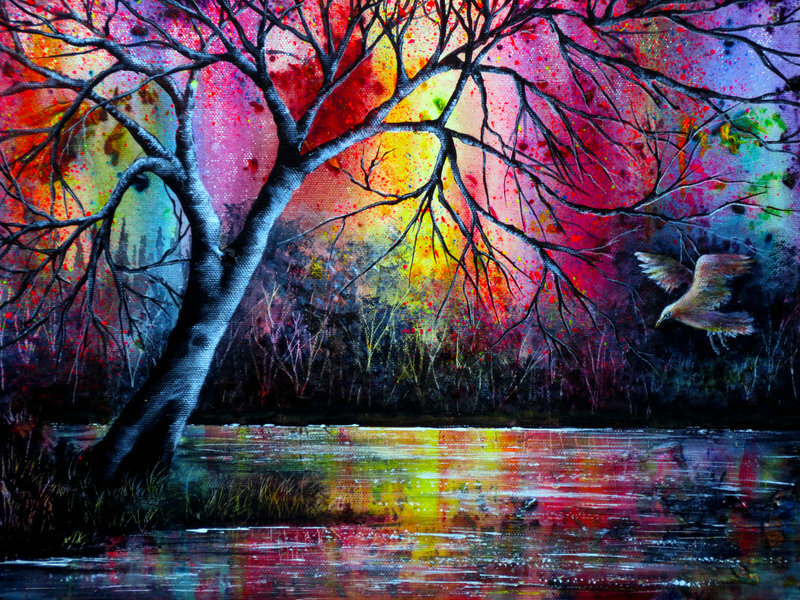 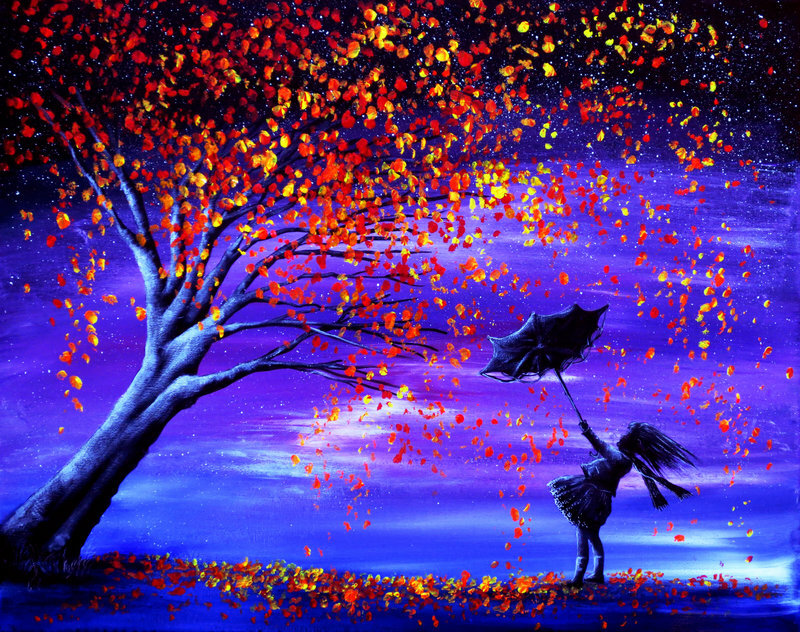 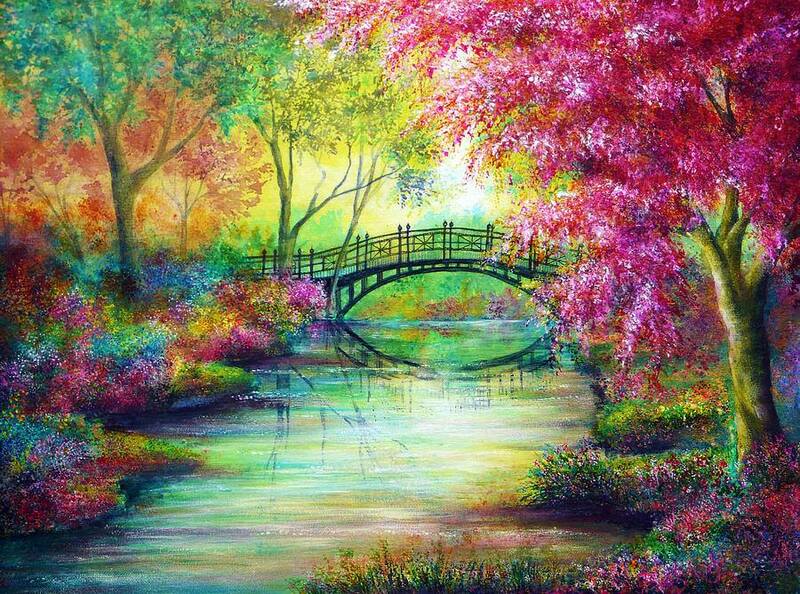 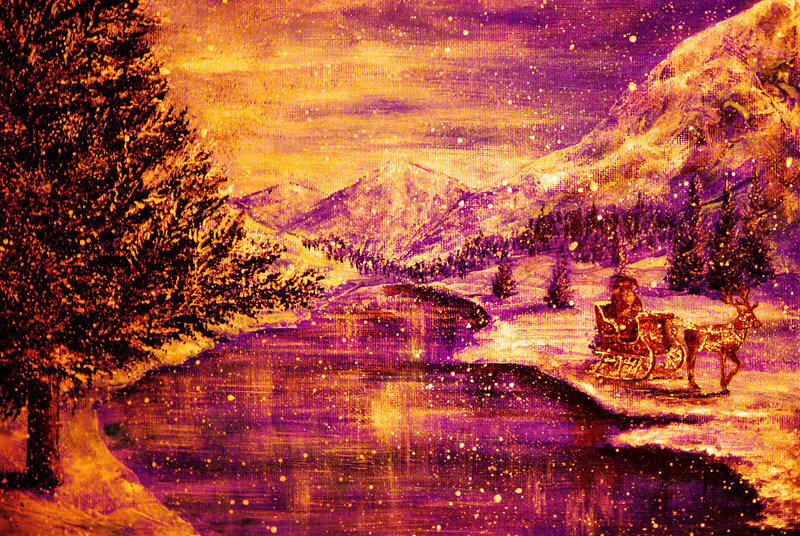 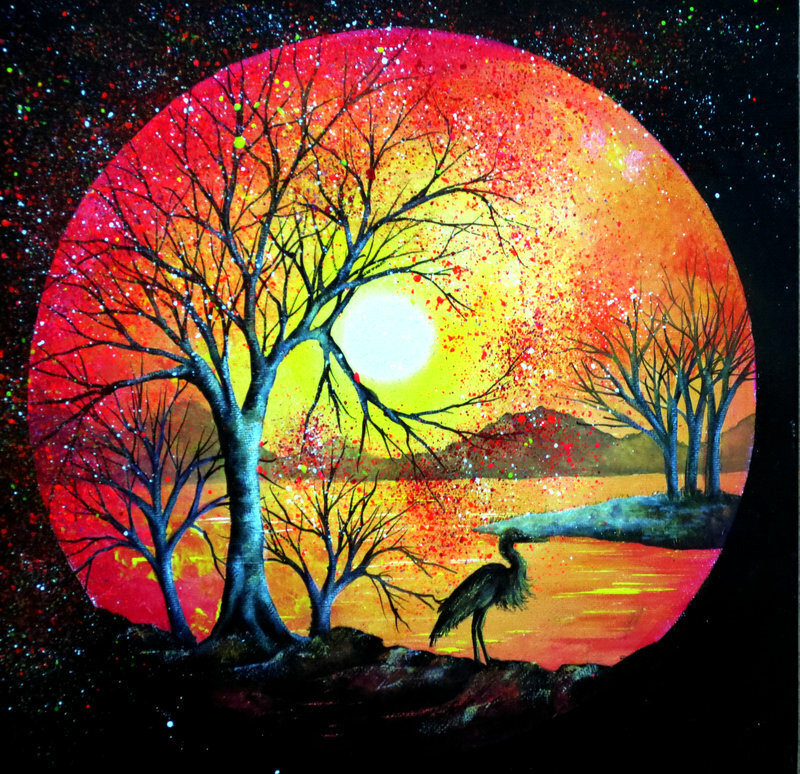 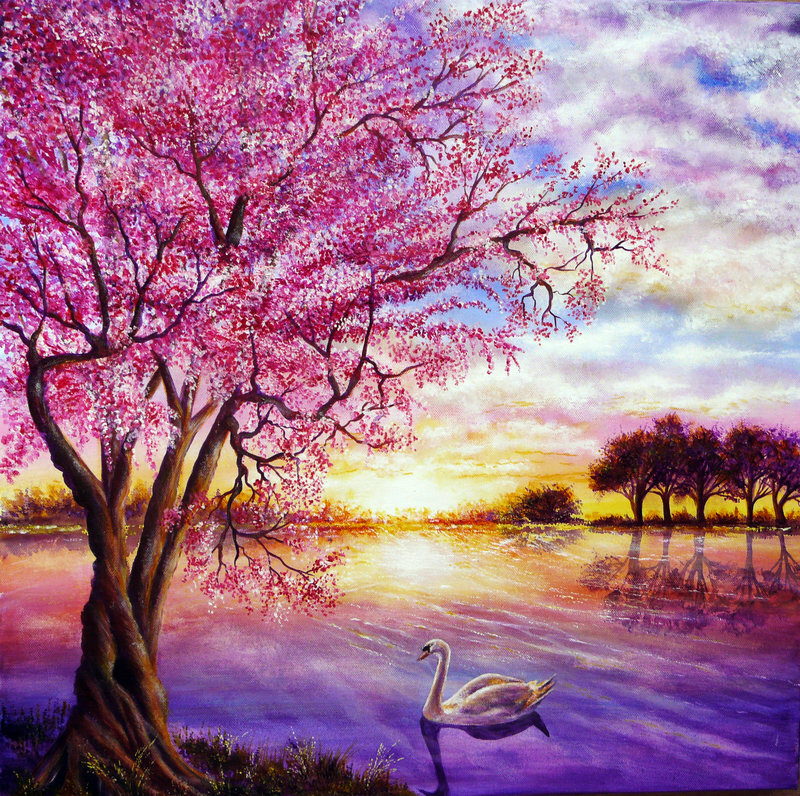 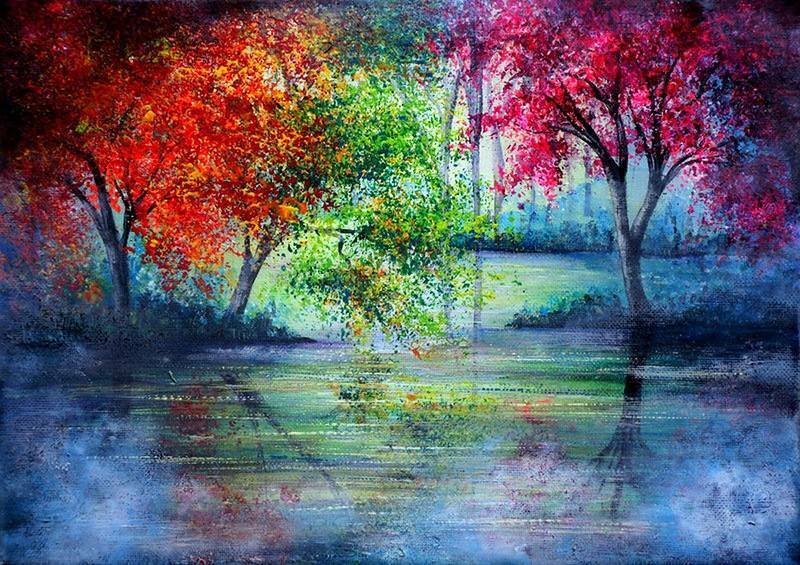 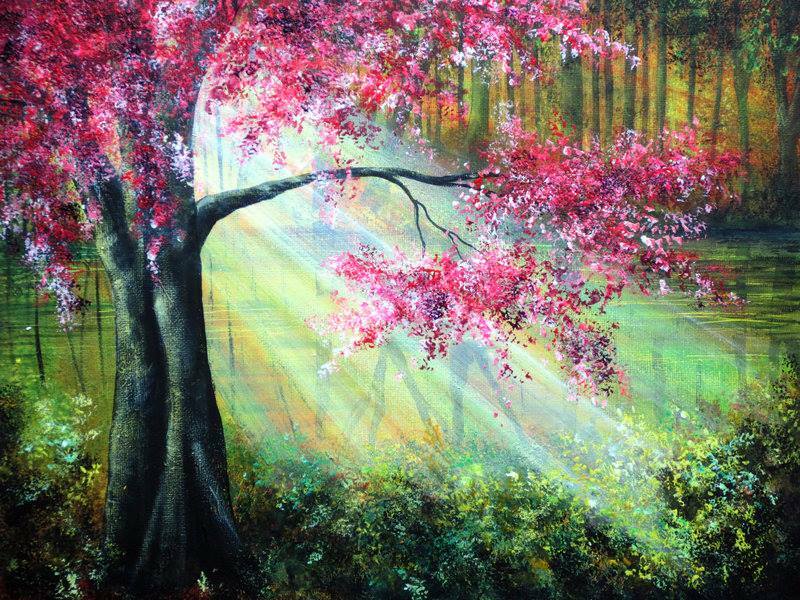 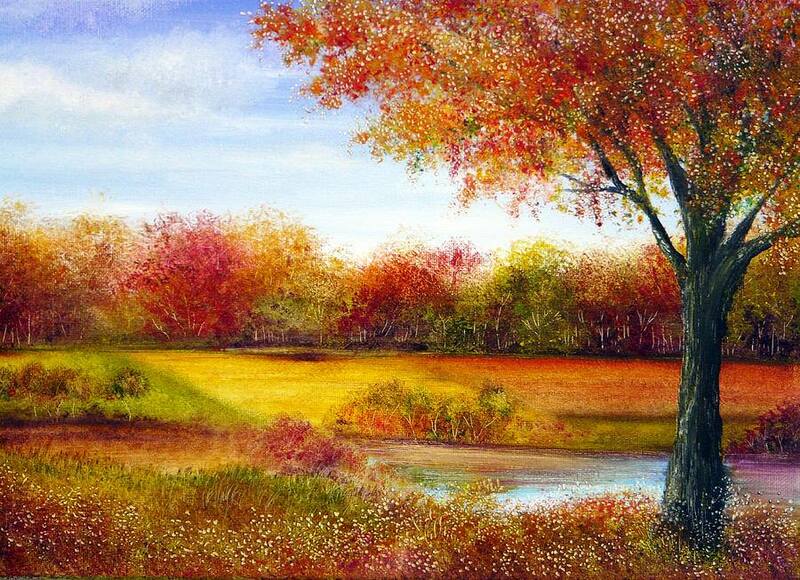 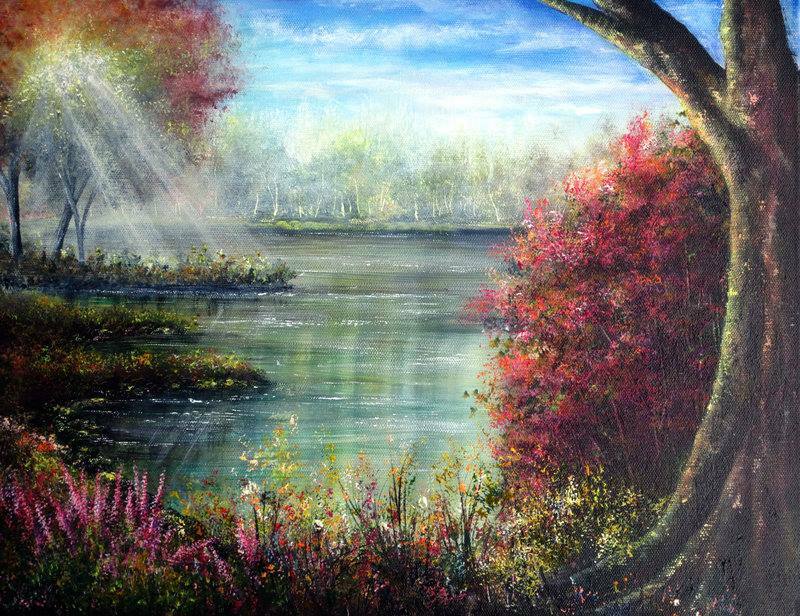 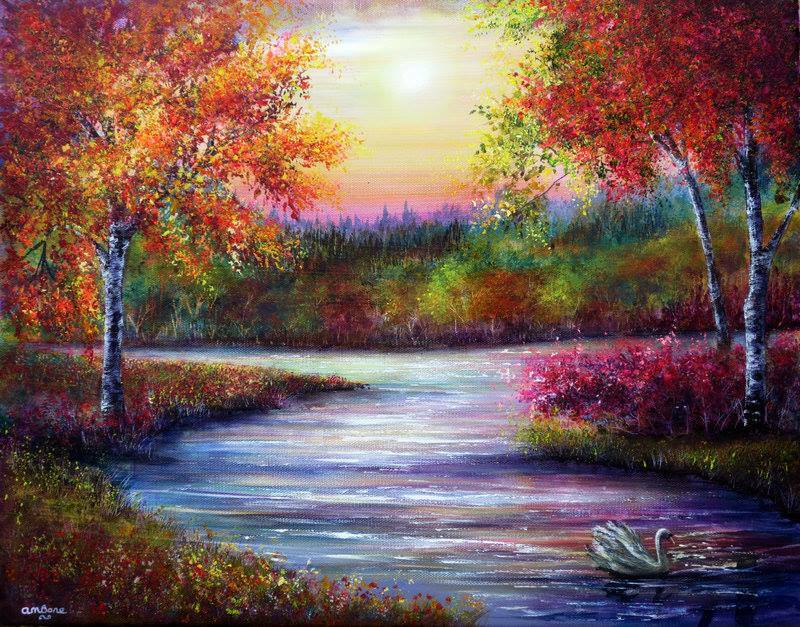 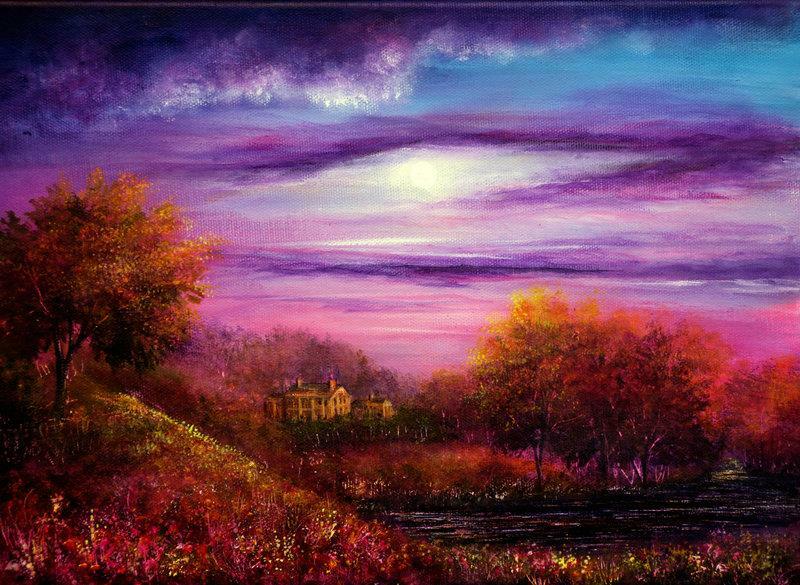 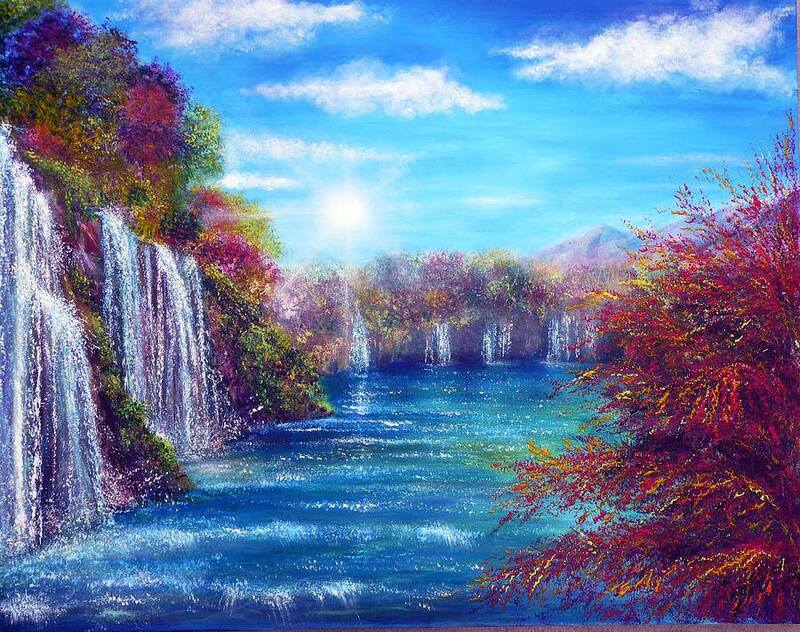 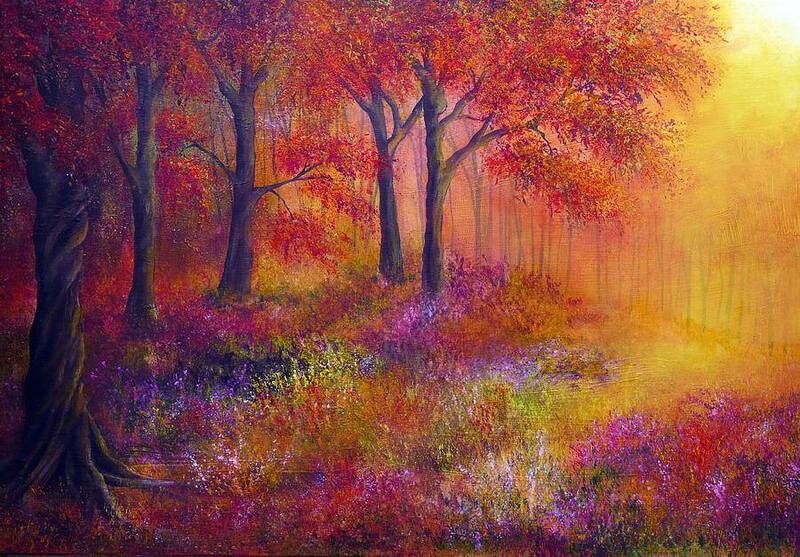 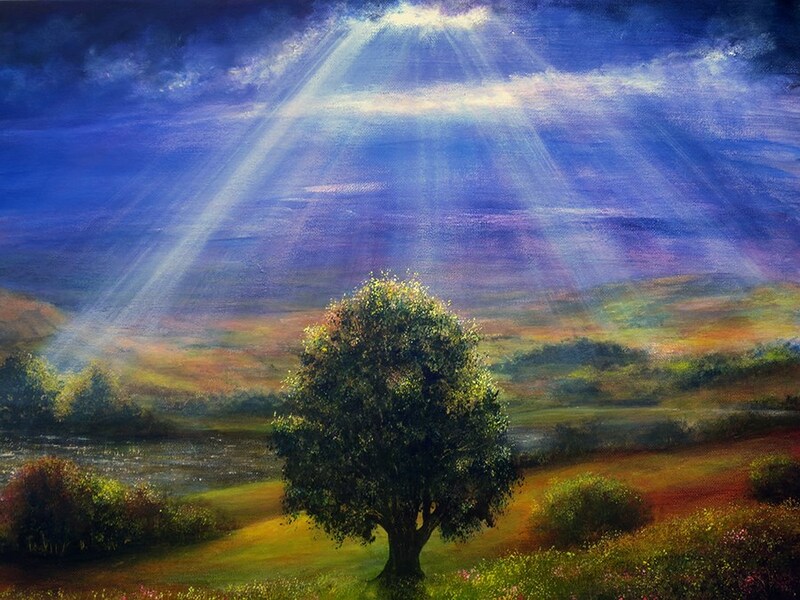 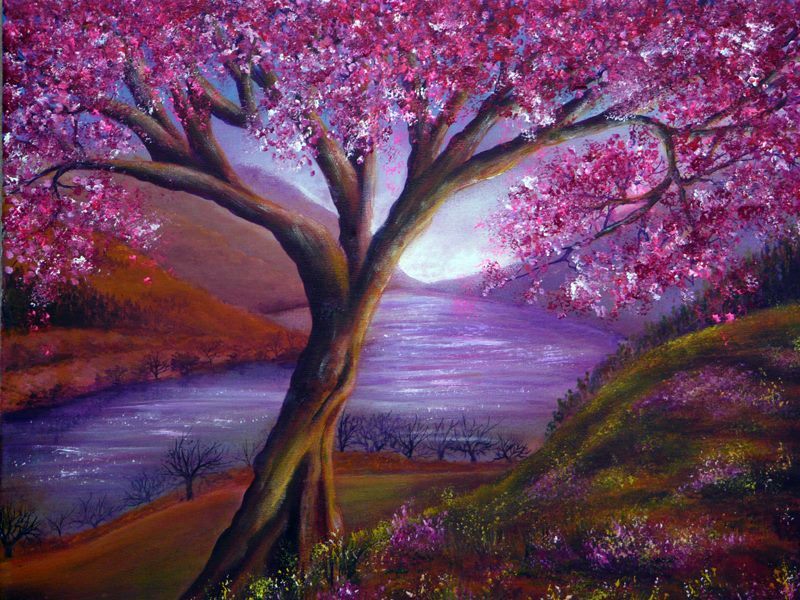 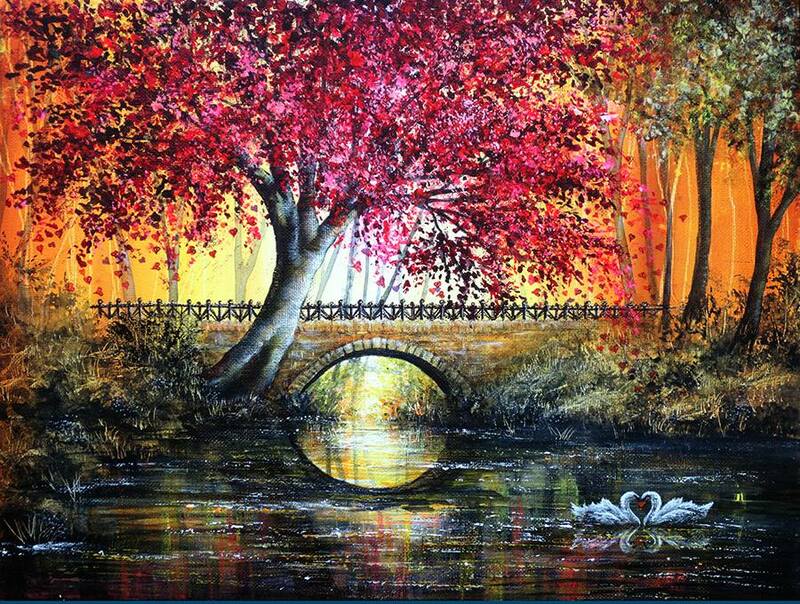 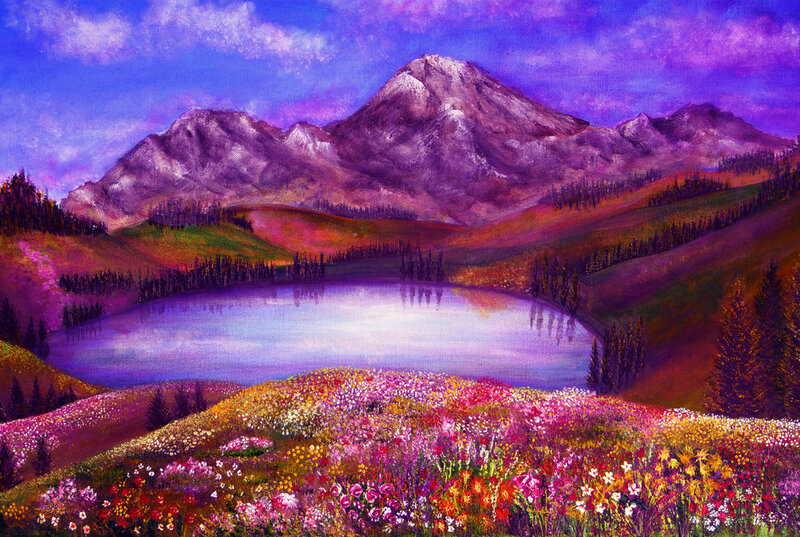 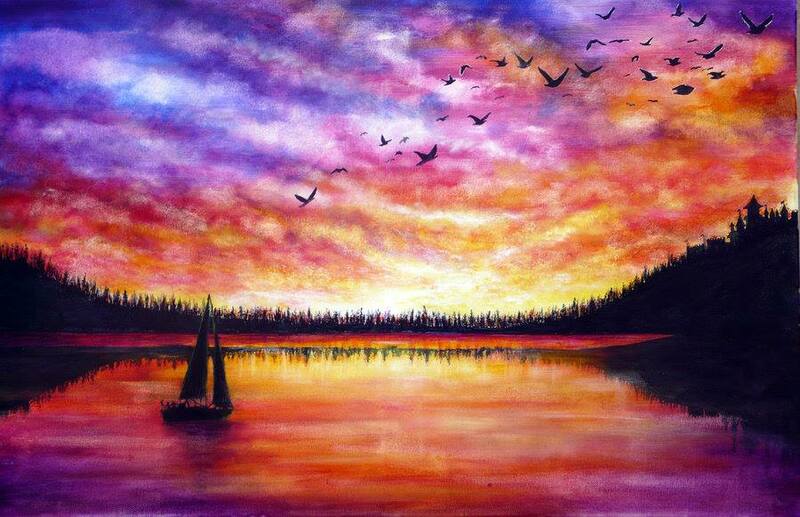 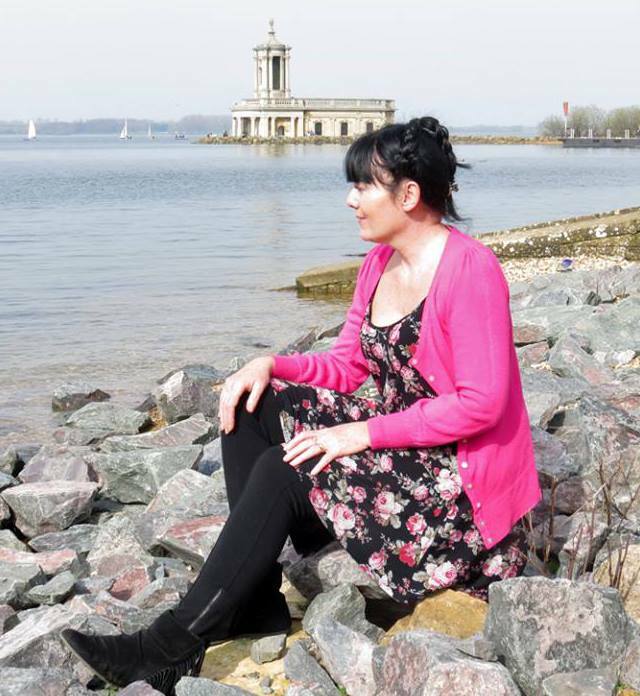 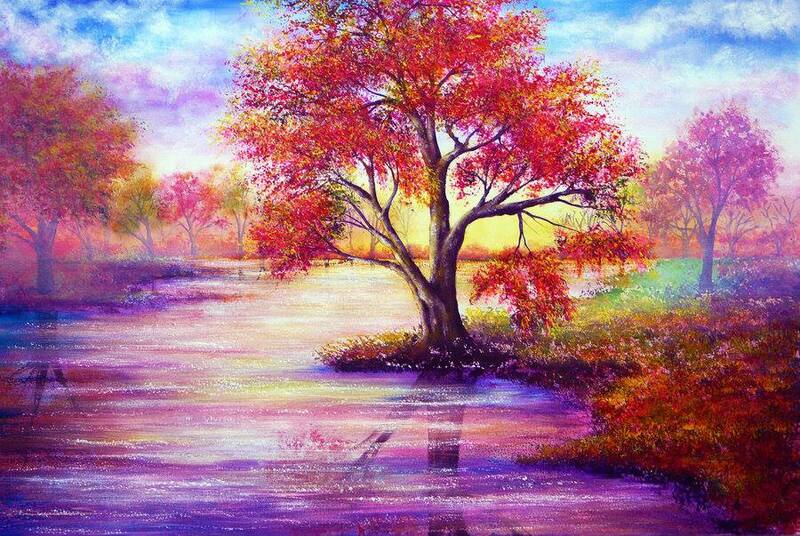 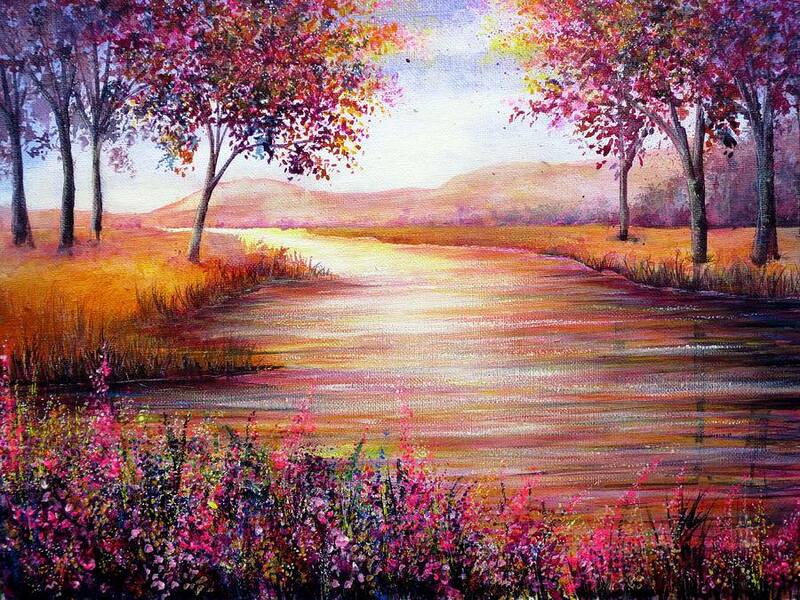 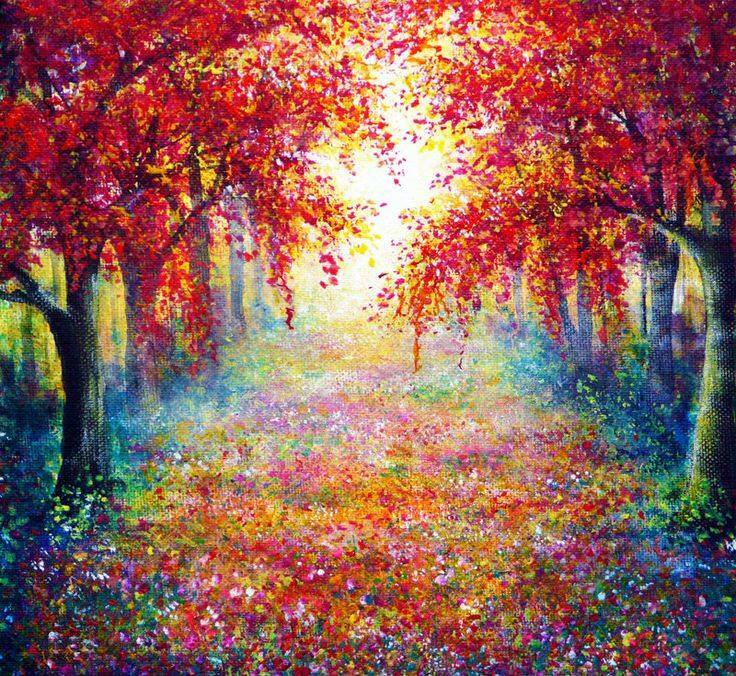 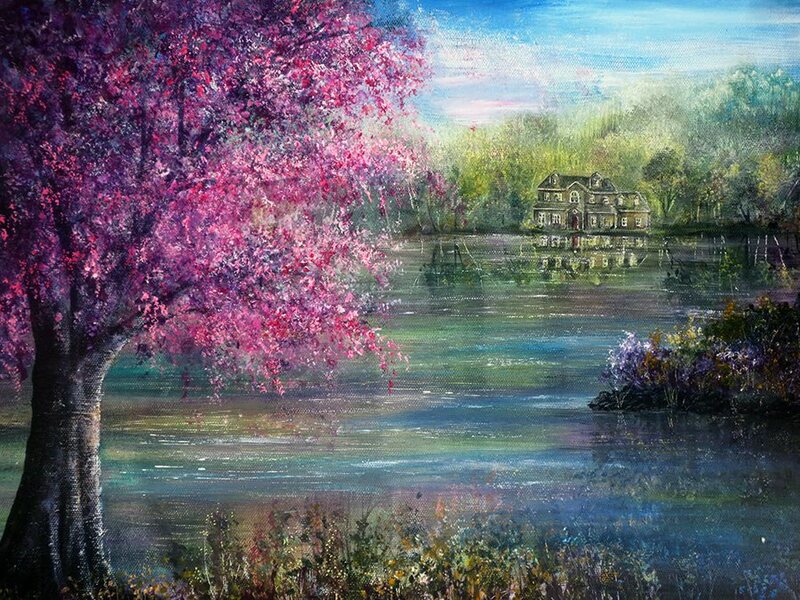 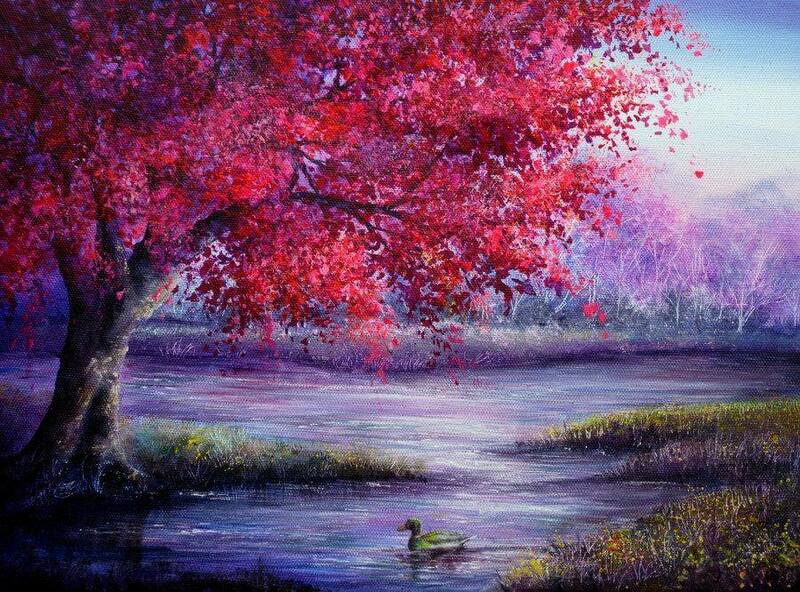 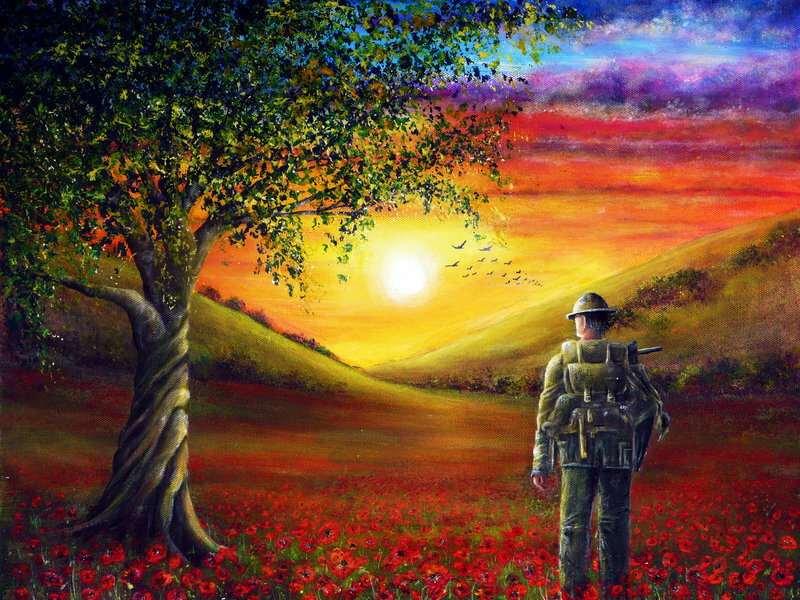 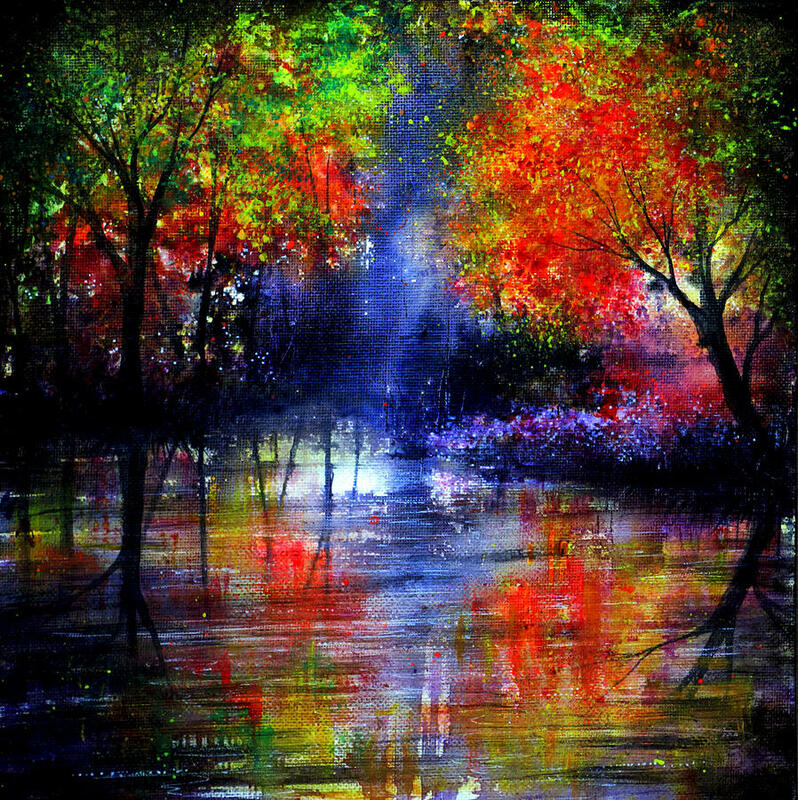 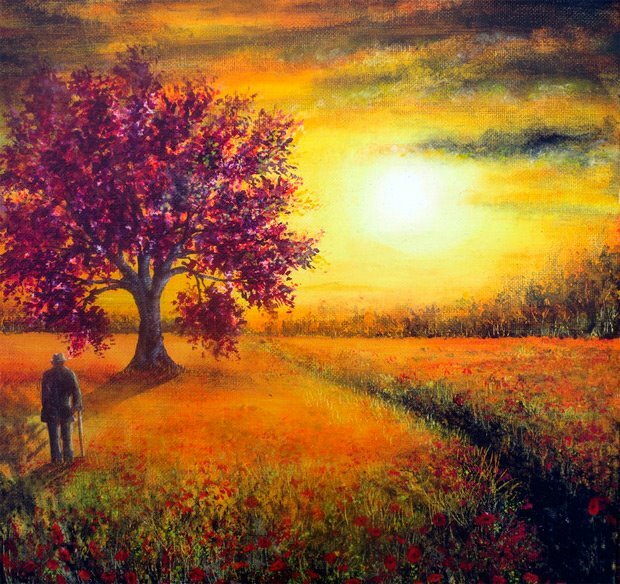 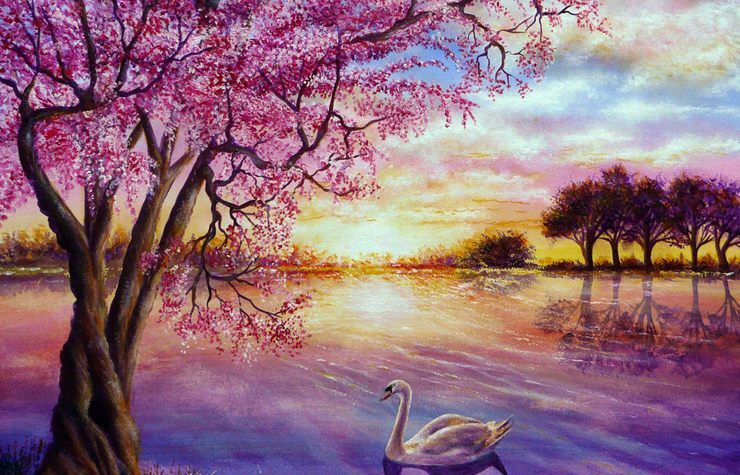 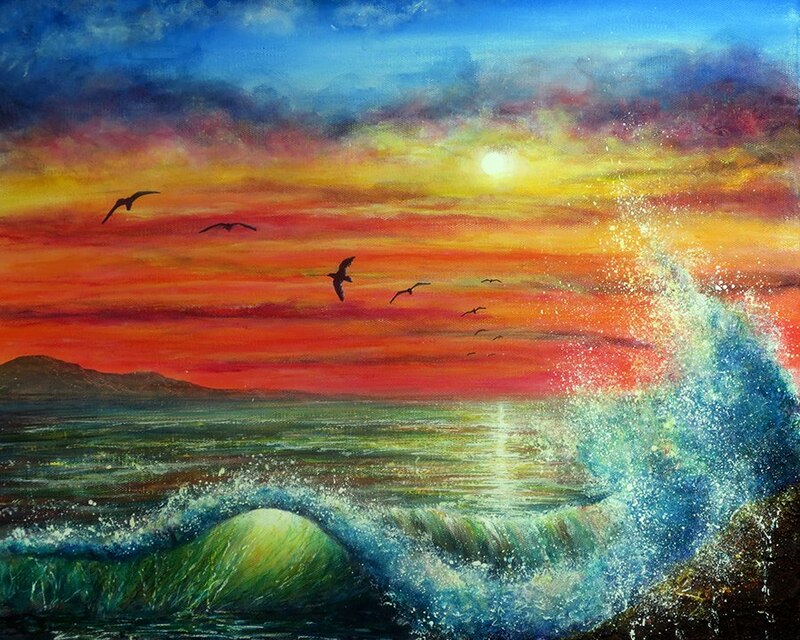 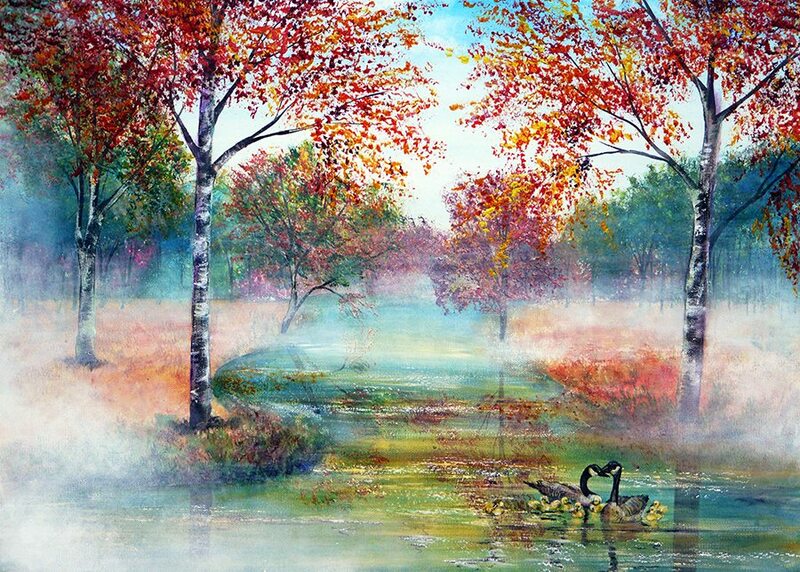 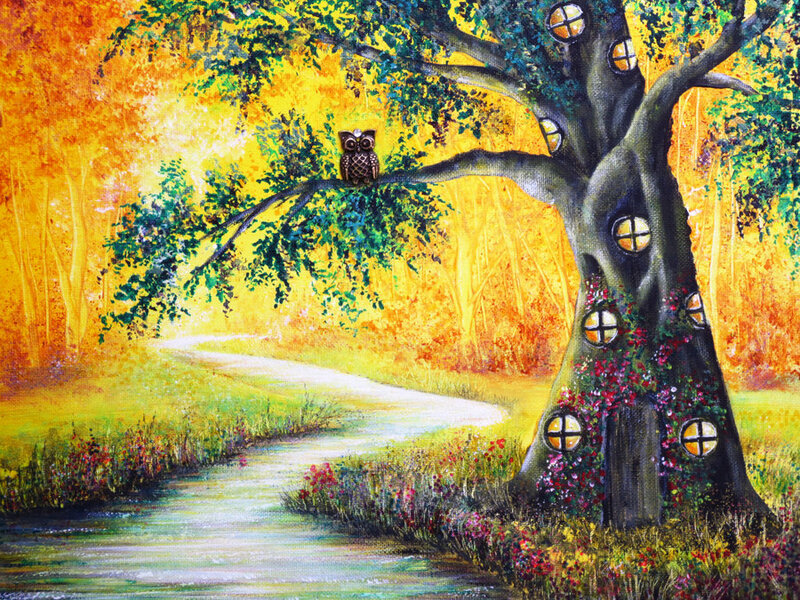 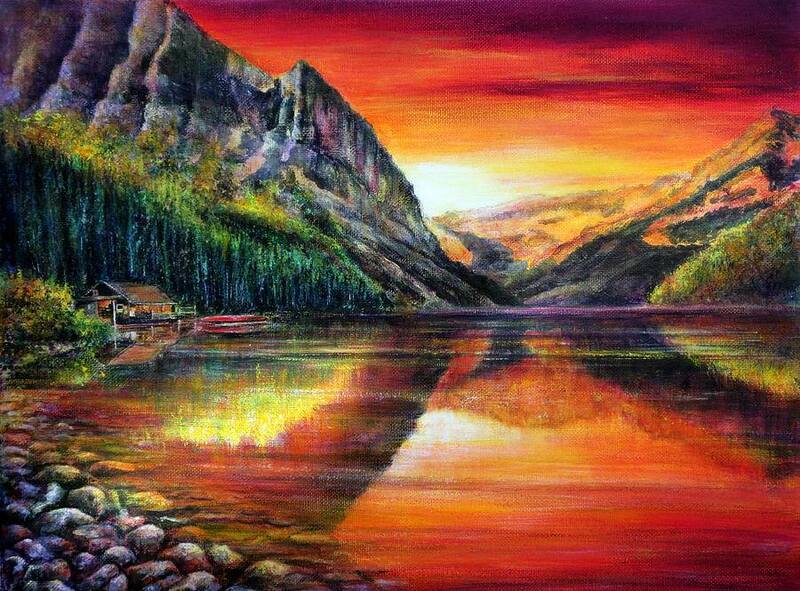 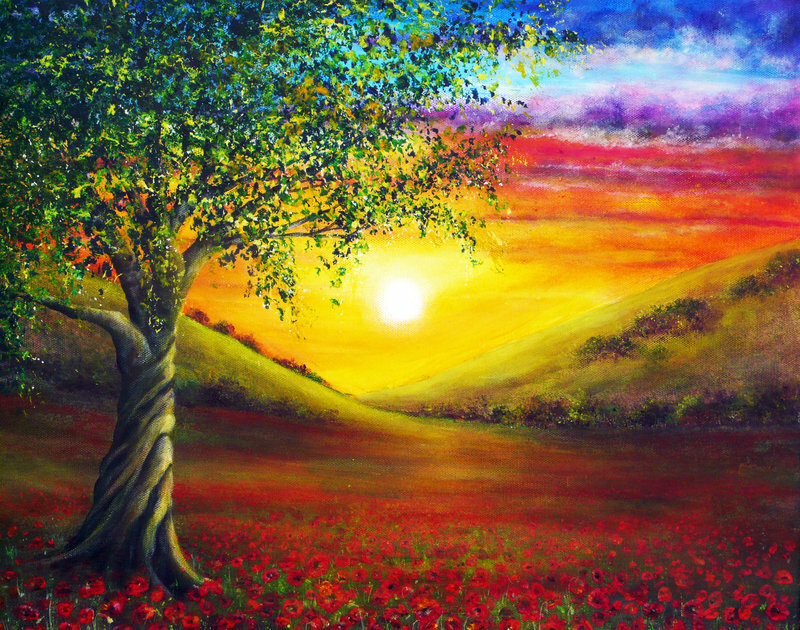 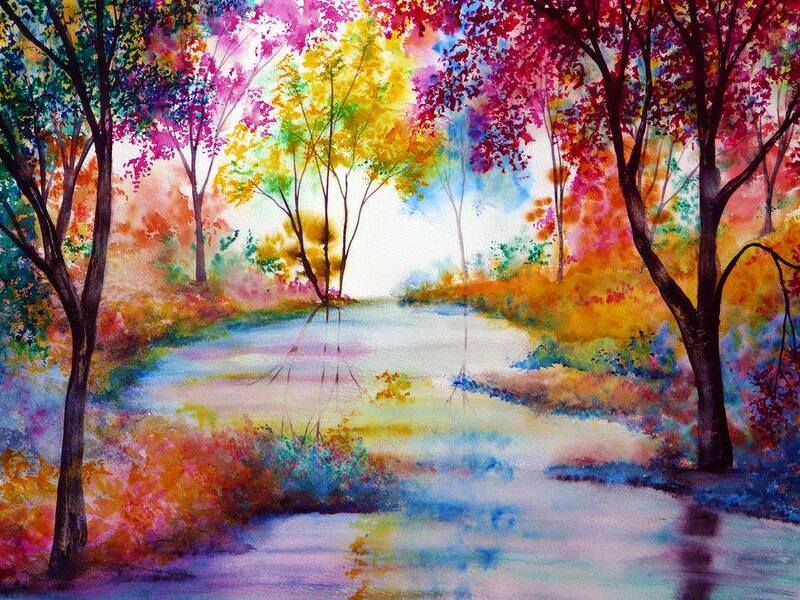 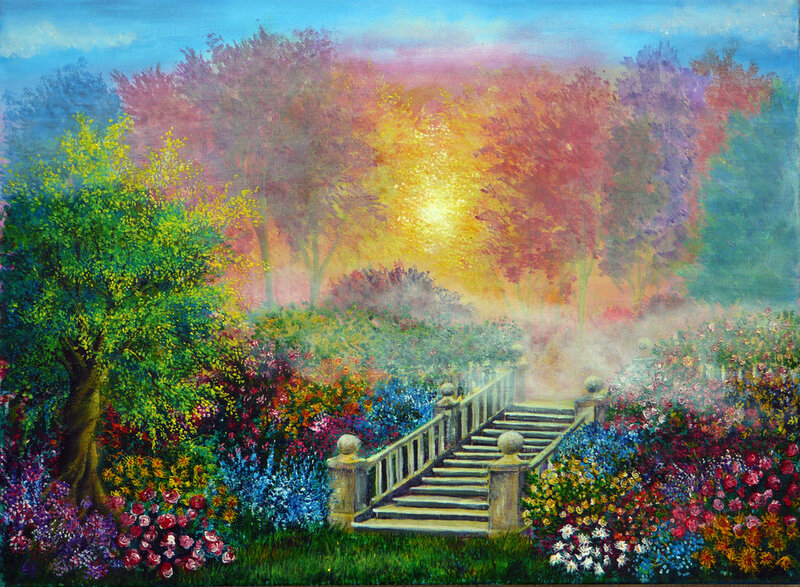 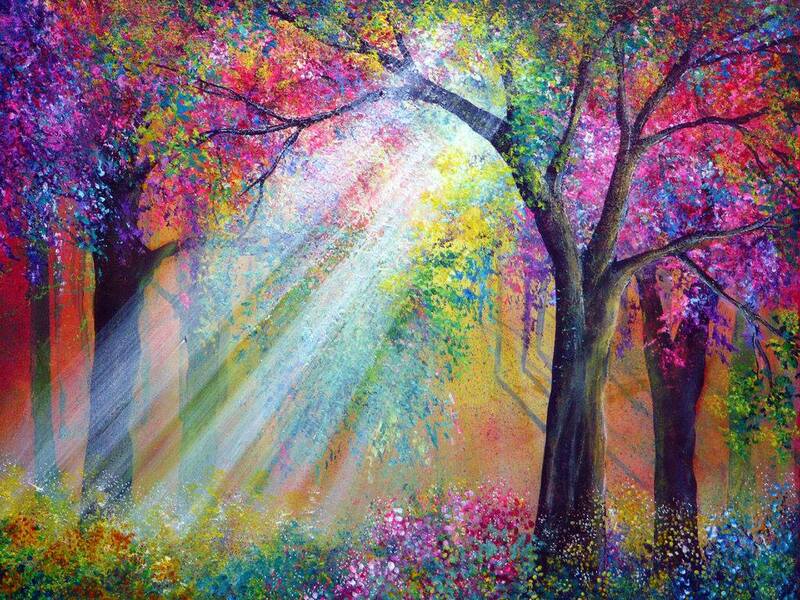 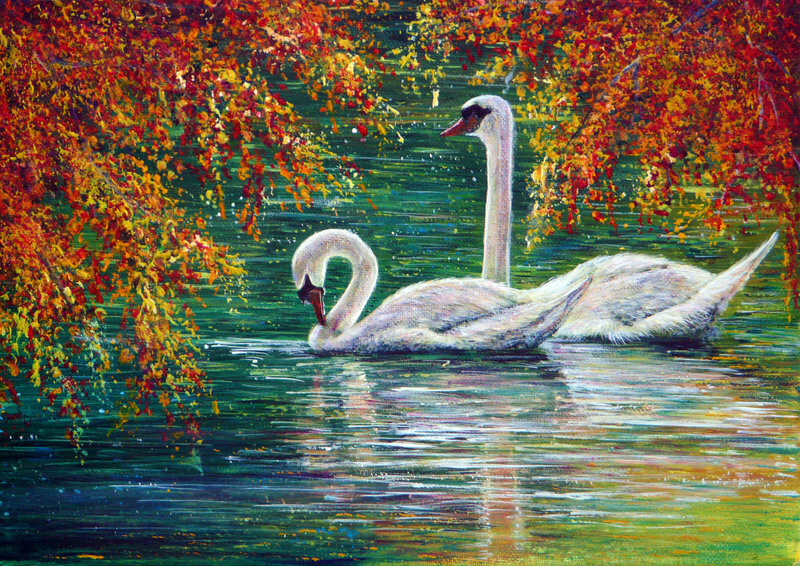 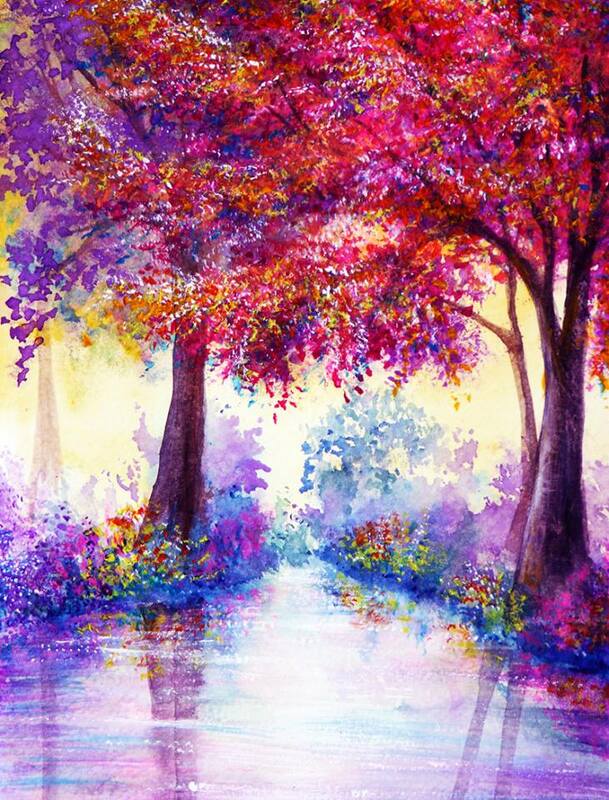 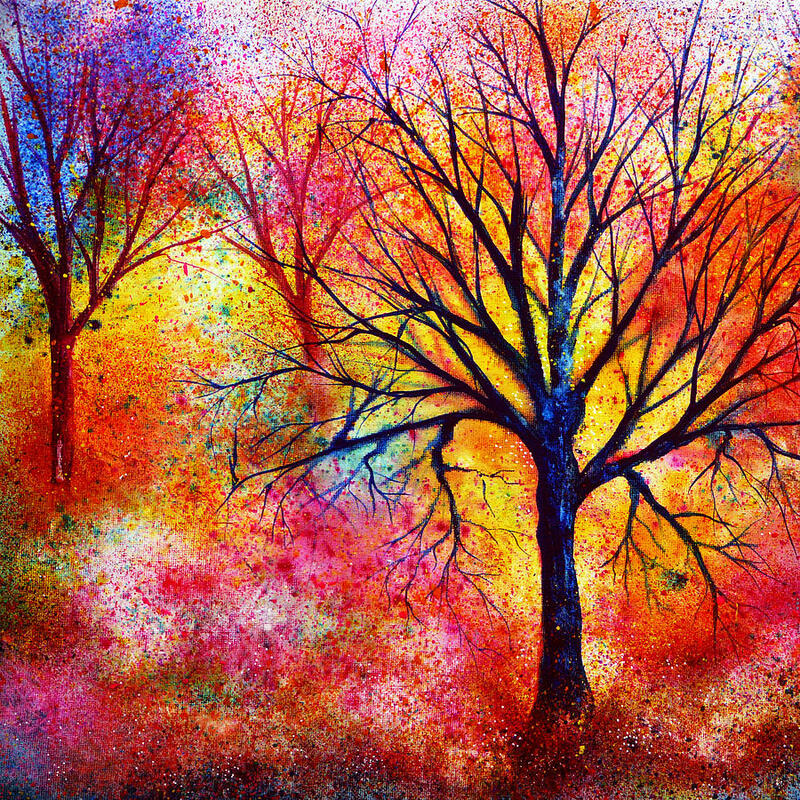 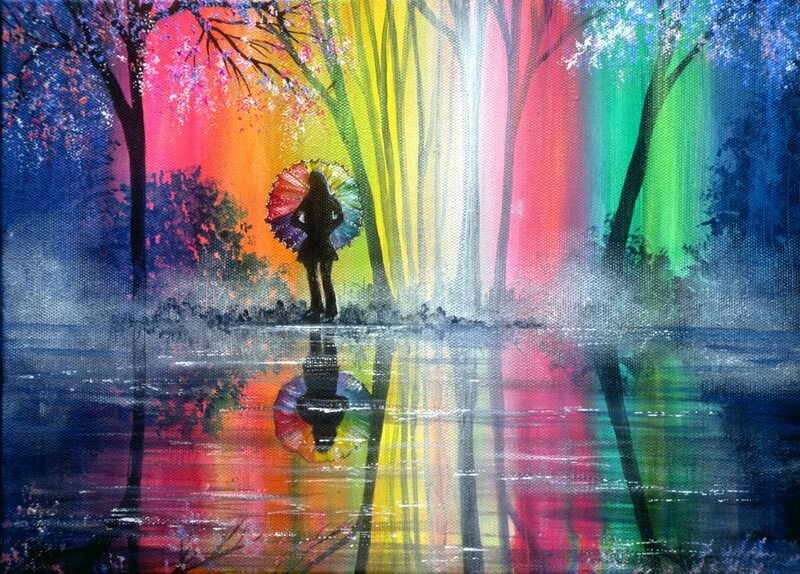 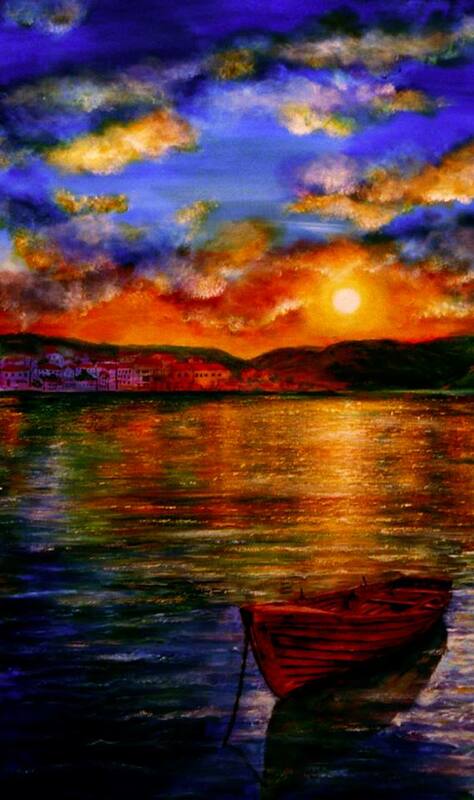 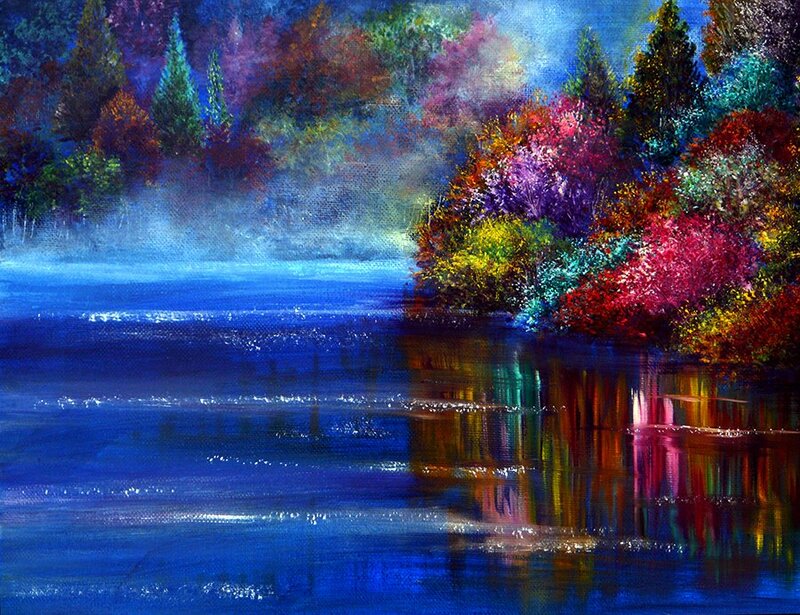 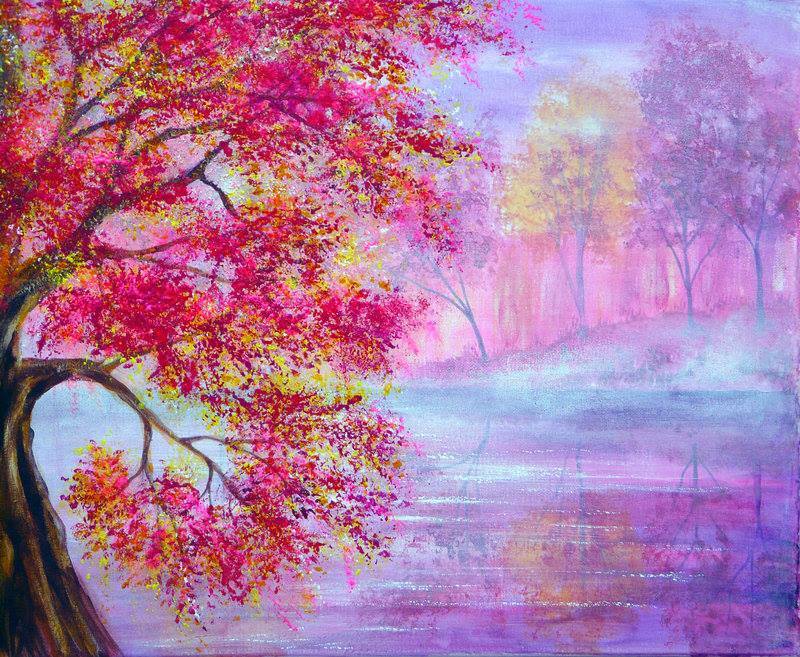 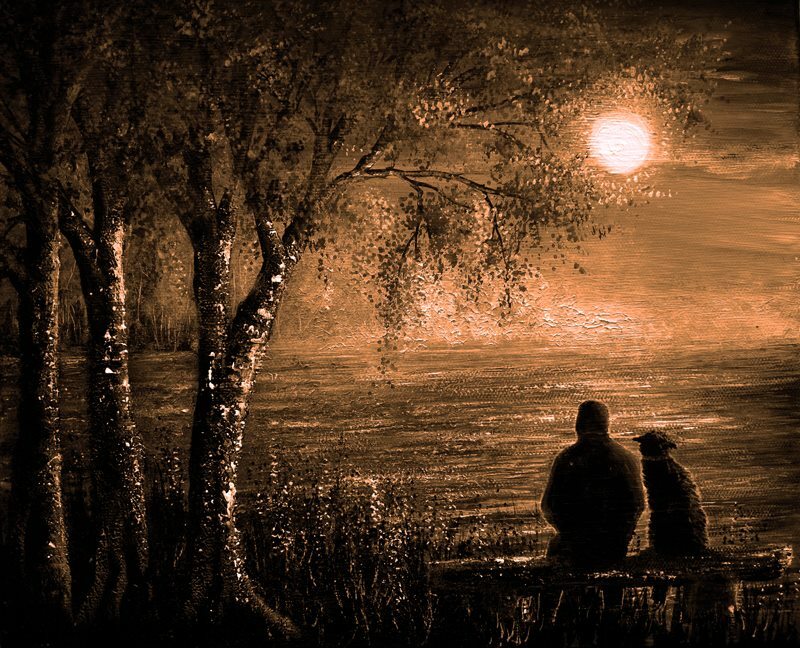 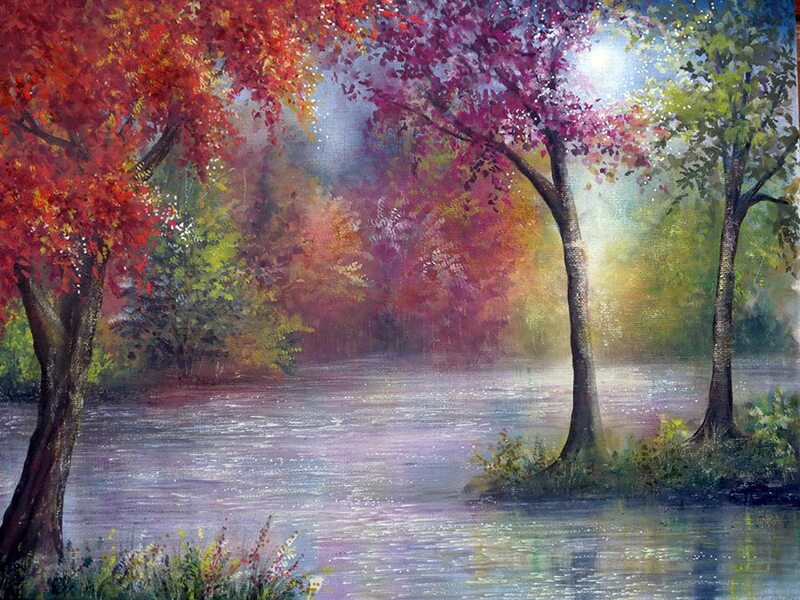 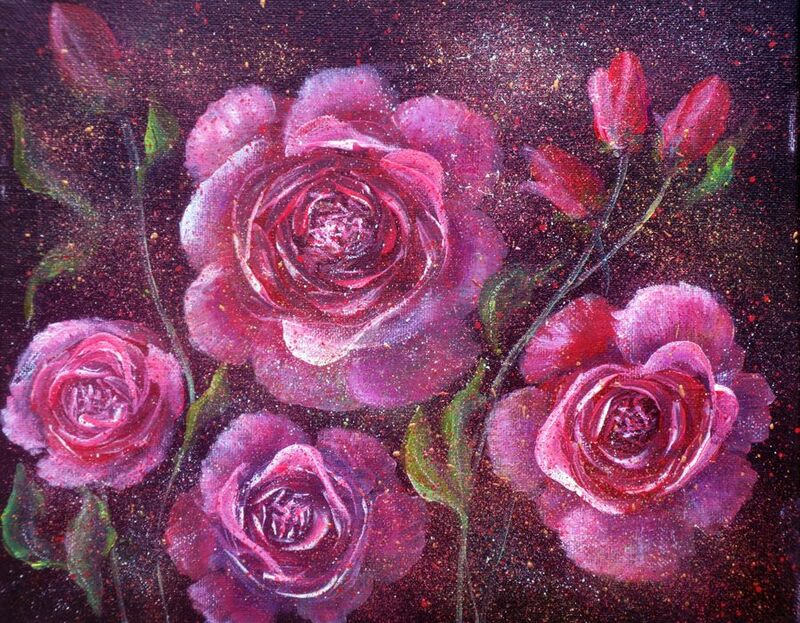 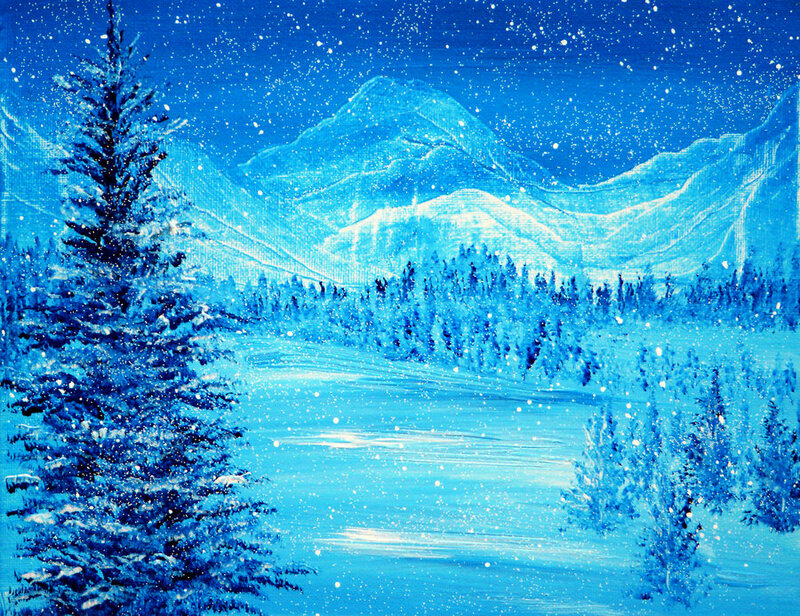 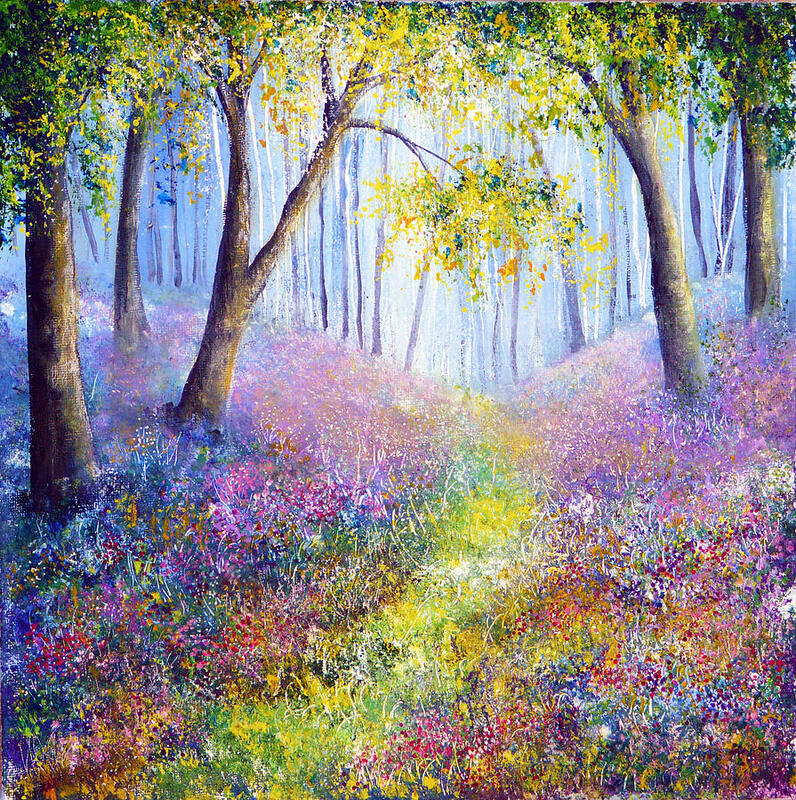 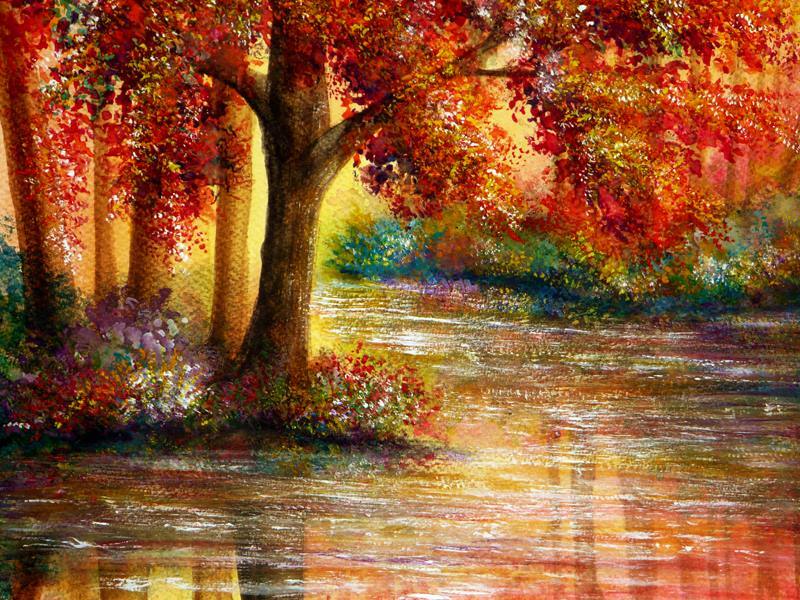 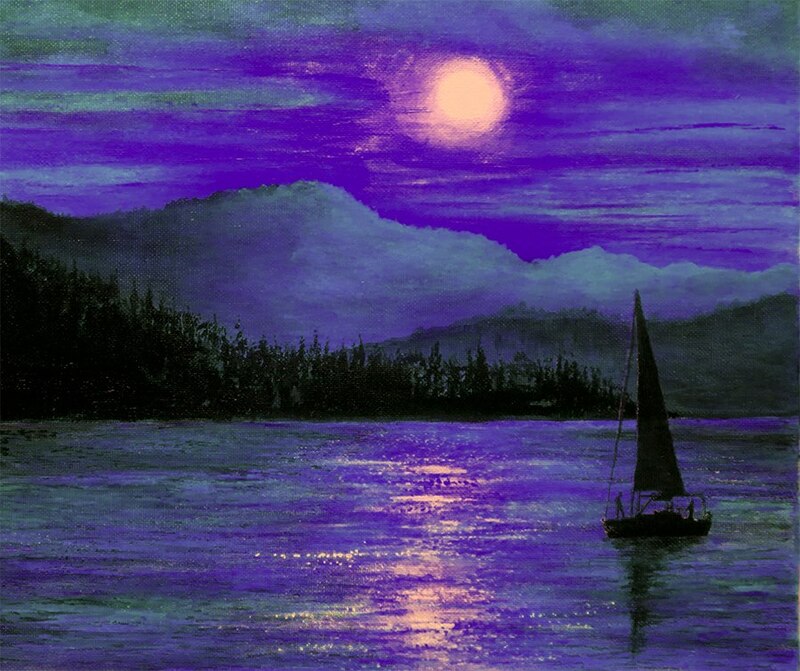 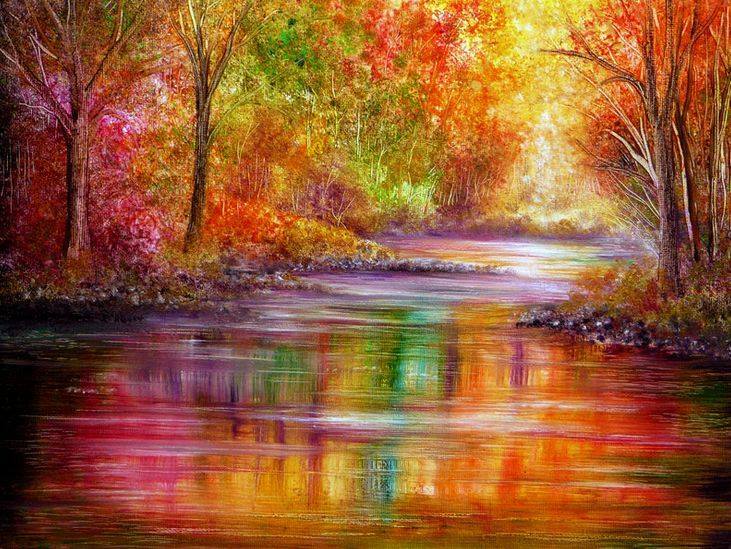 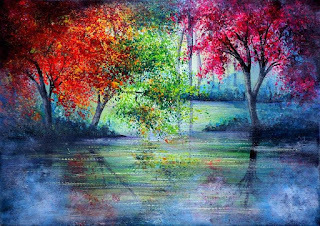 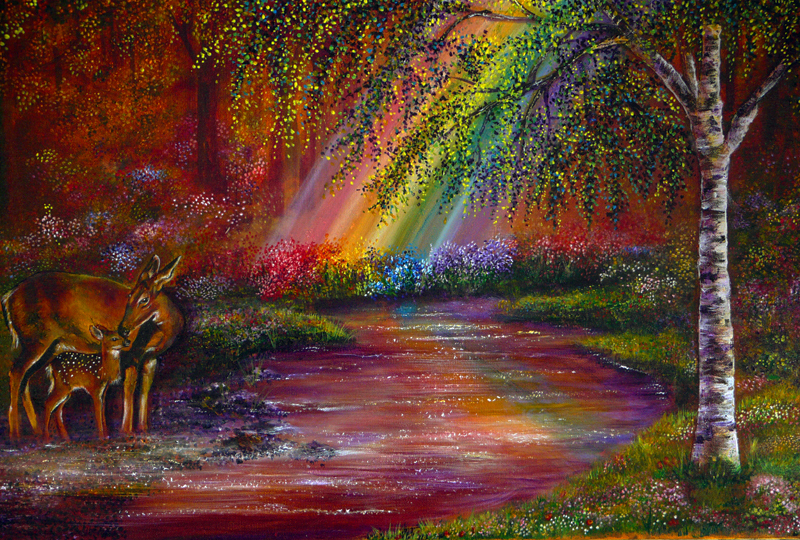 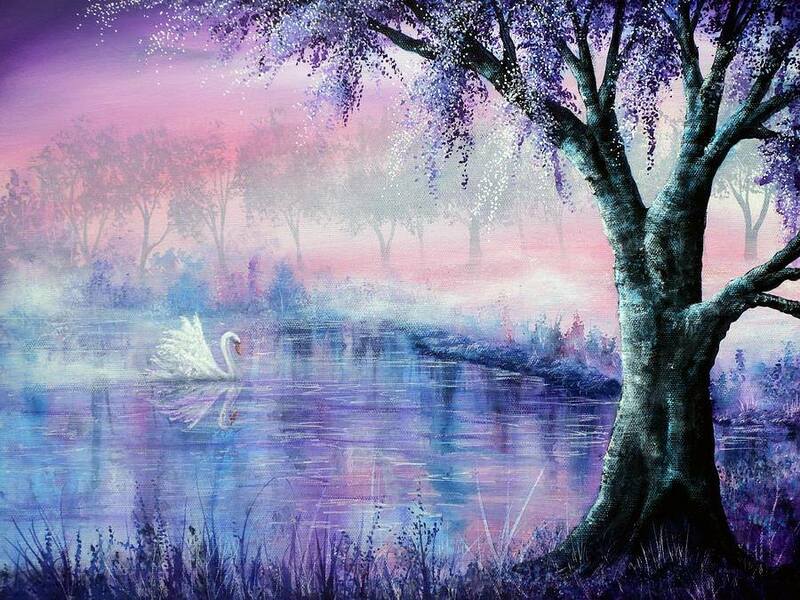 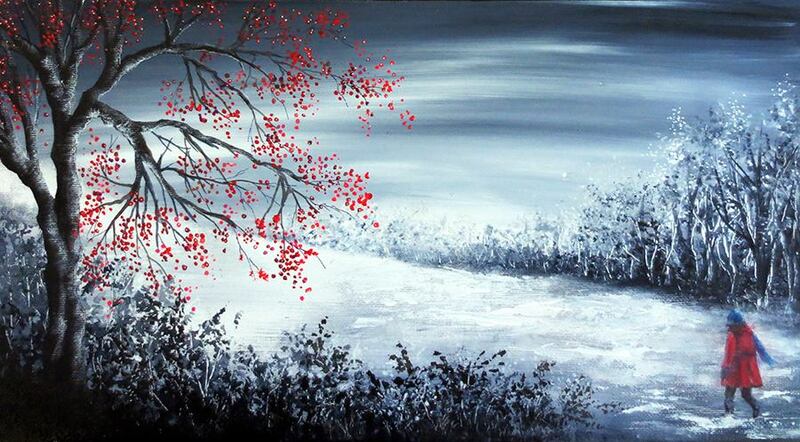 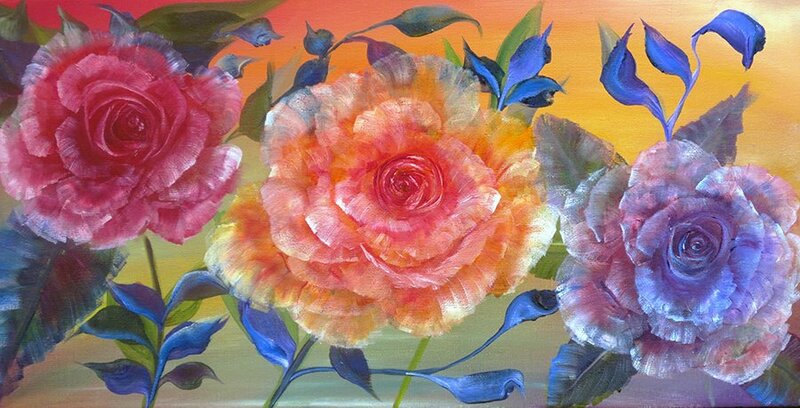 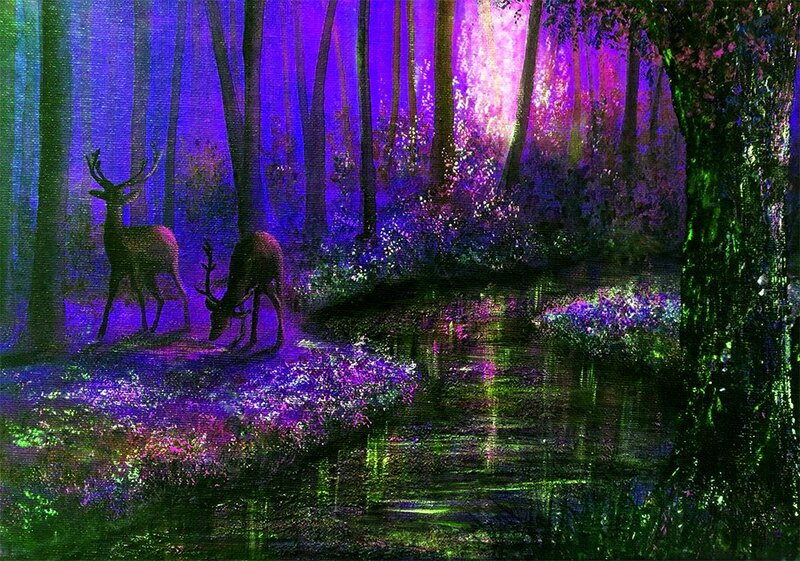 A Fine Artist from Derbyshire (UK) Ann Marie Bone is a freelance artist with a passion for vibrant colours. 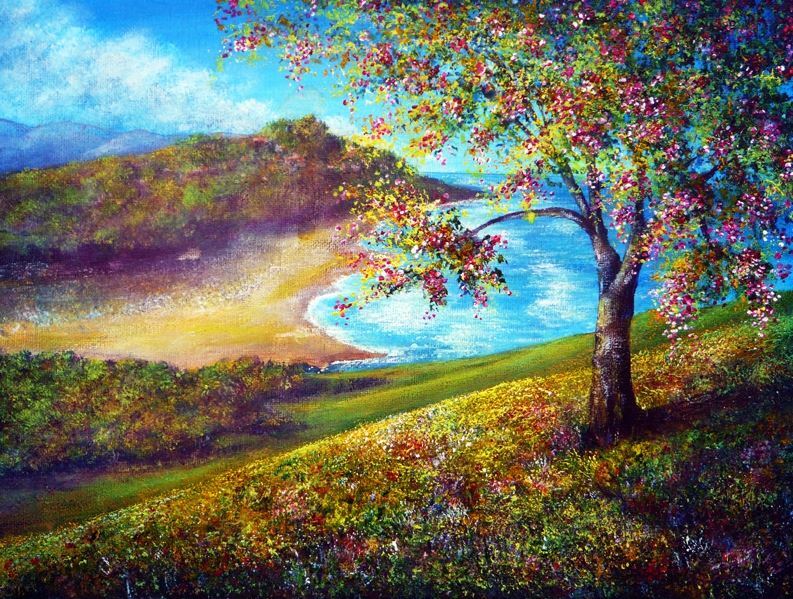 Graduated from Nottingham University in 1983, she lives and works in Dovedale in the beautiful Peak District of Derbyshire, which is a constant inspiration for her painting. 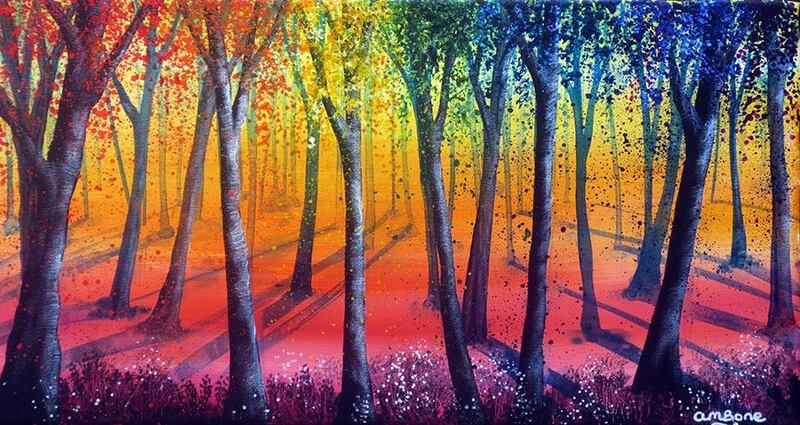 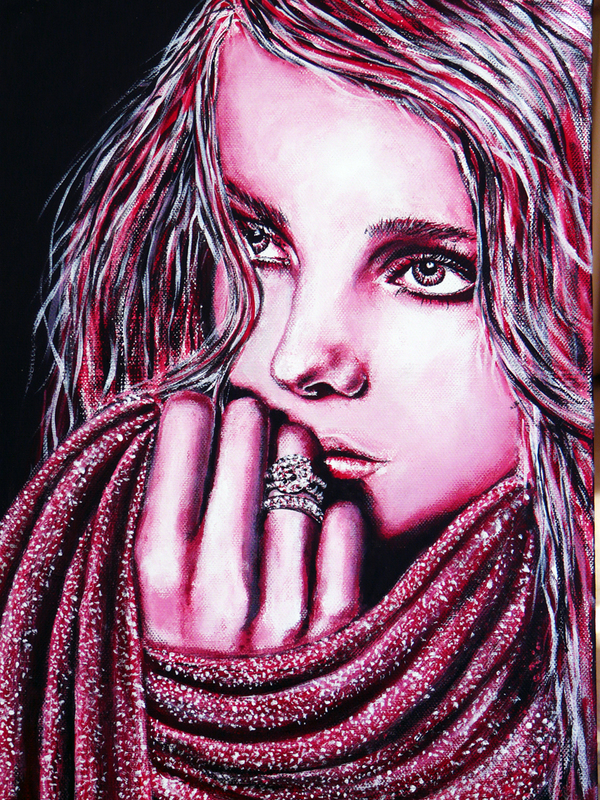 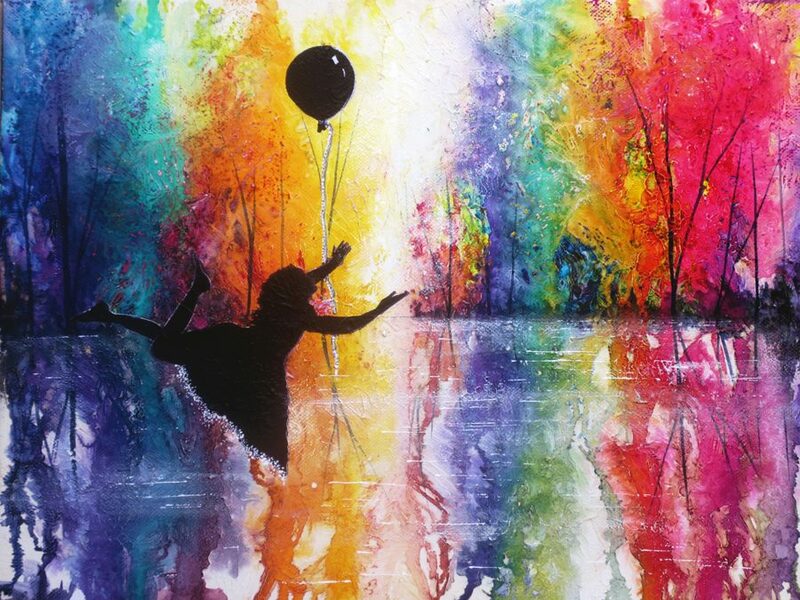 Bone paints mainly in oils and acrylic on canvas. 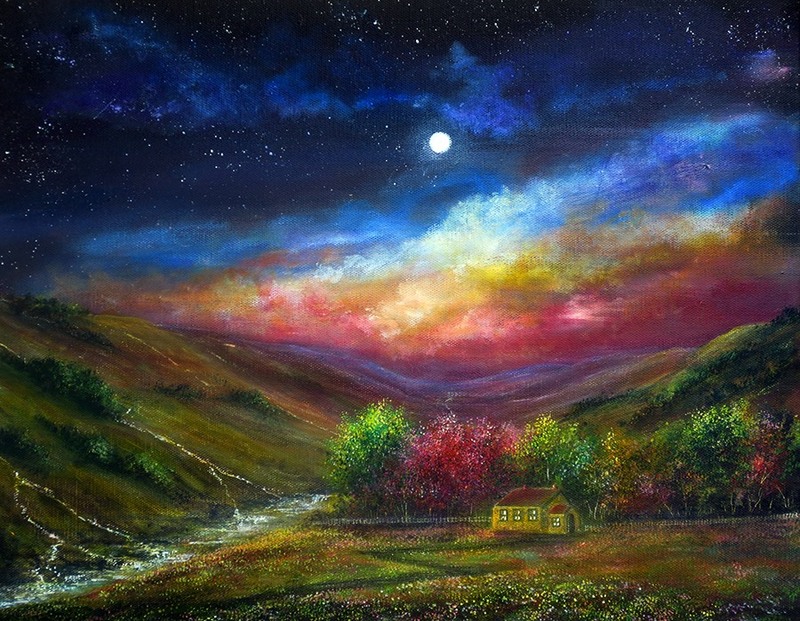 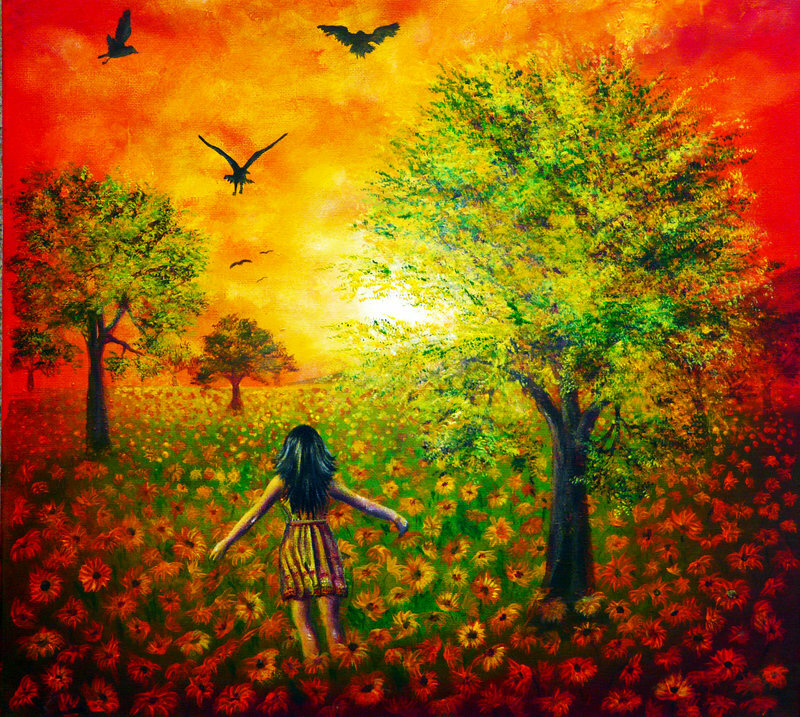 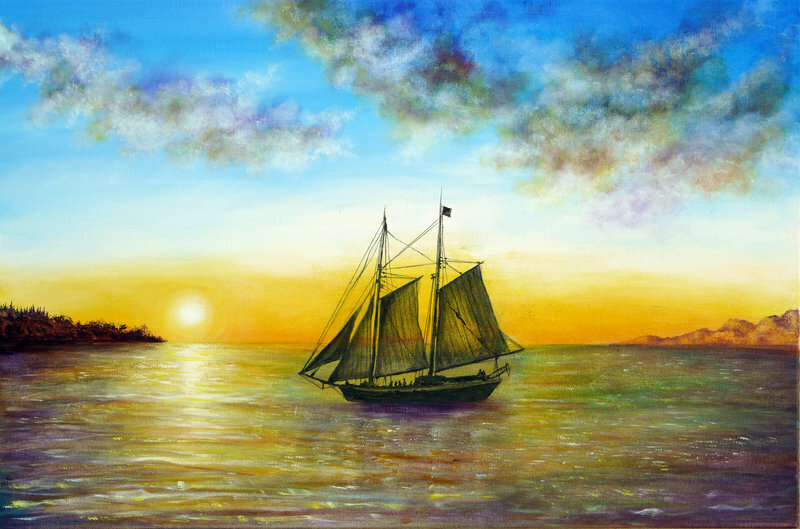 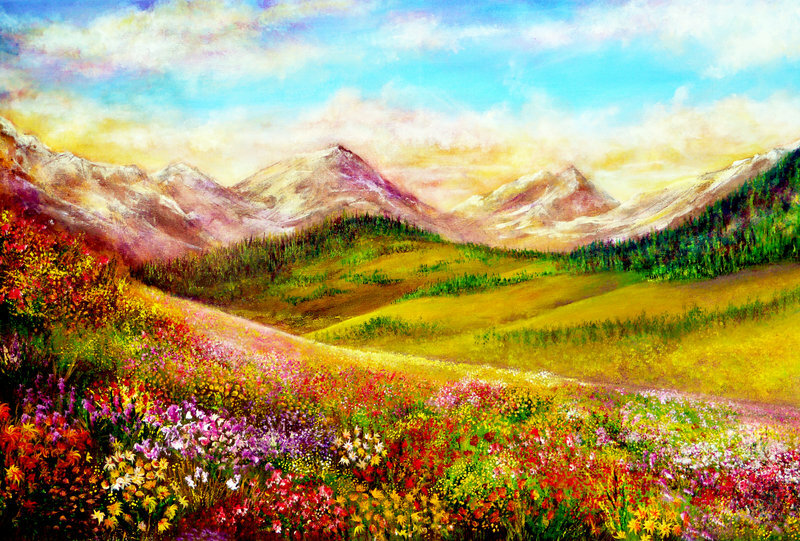 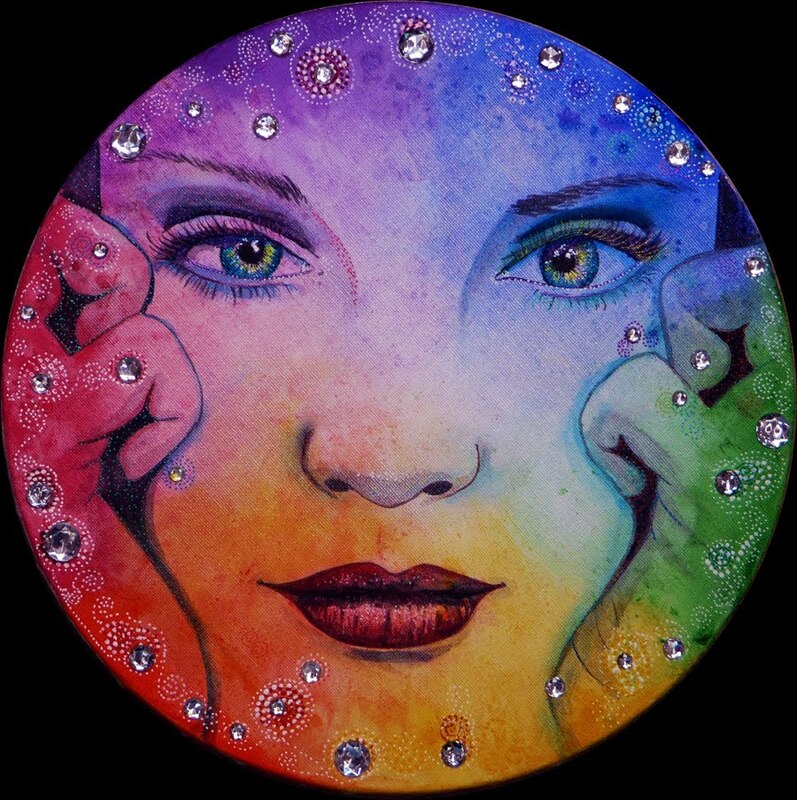 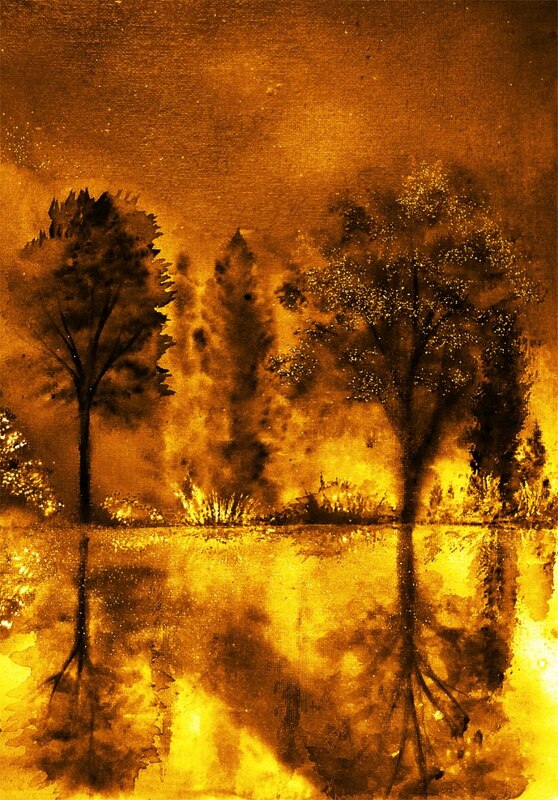 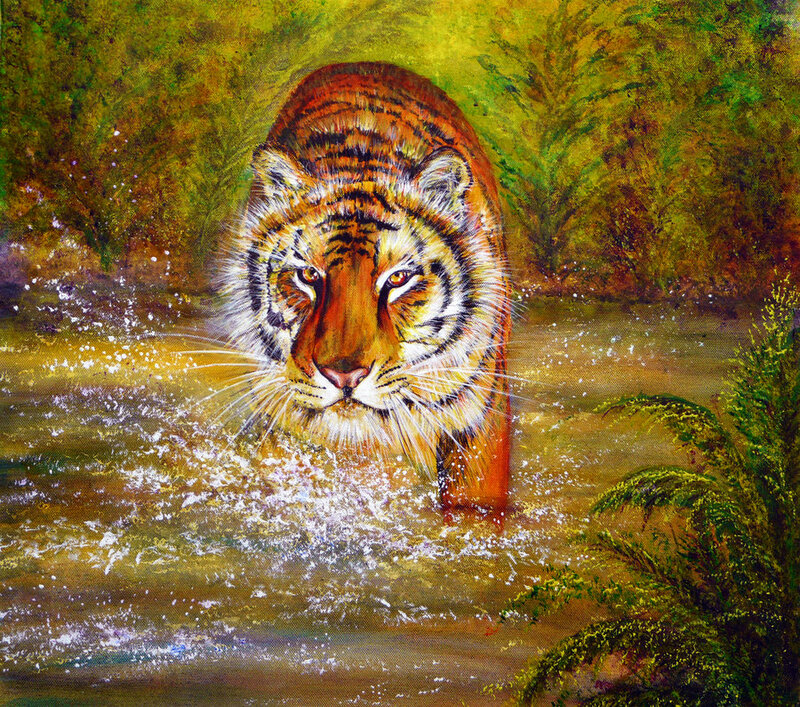 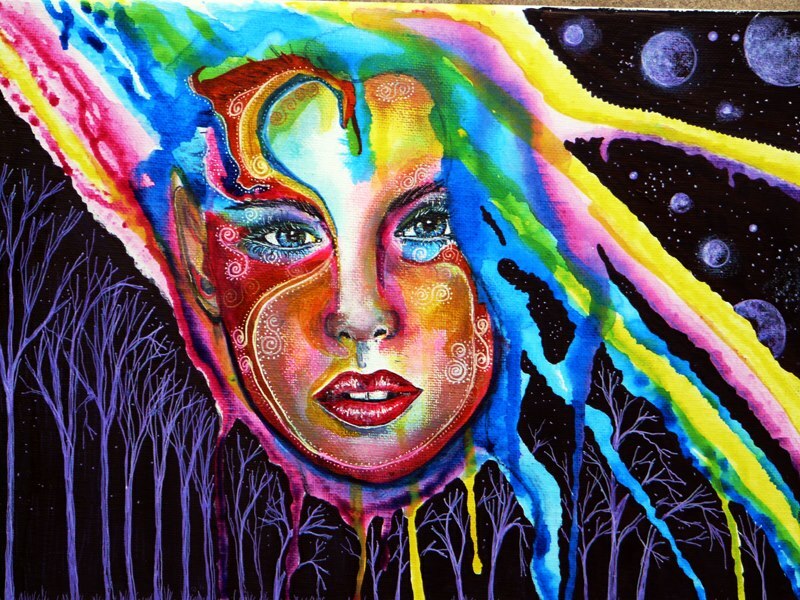 Keen member of the worldwide arts website Deviant Art, her landscapes are usually among the most popular for the month under the Landscape category of Traditional Painting.